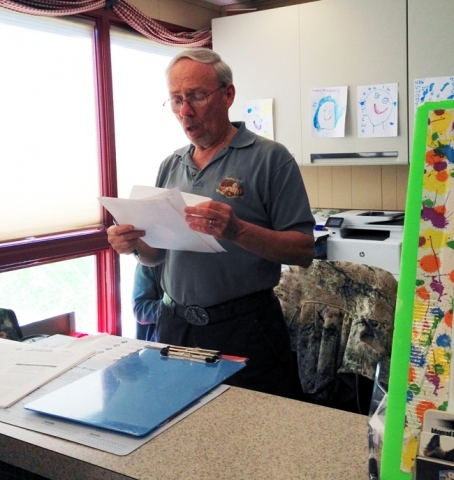 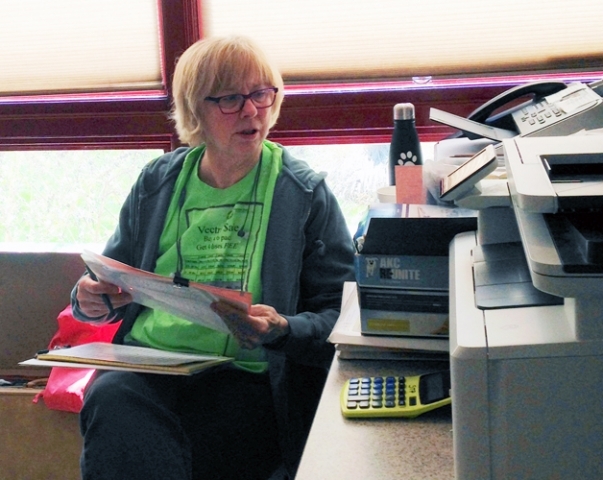 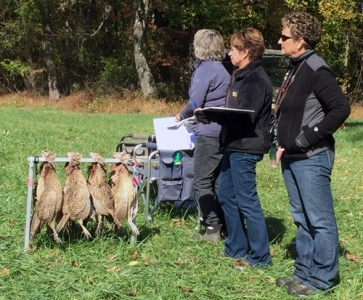 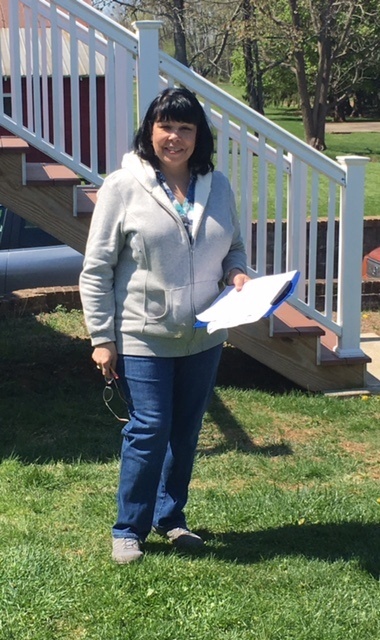 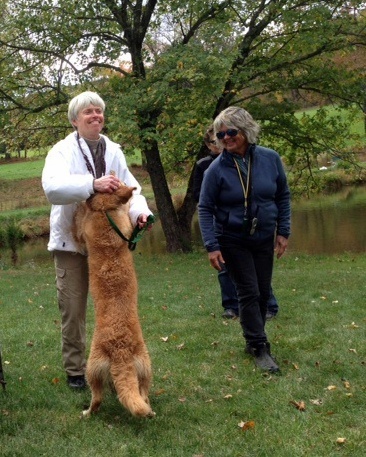 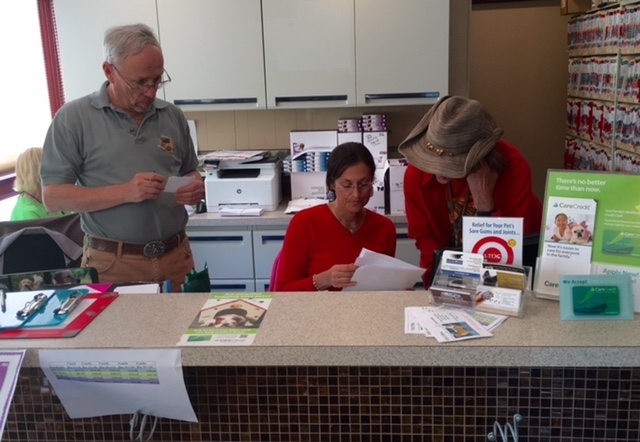 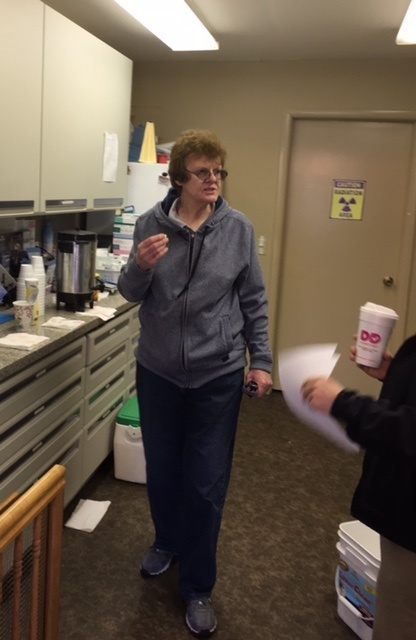 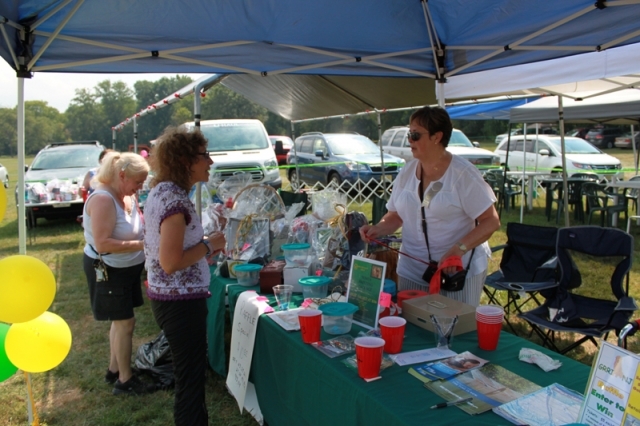 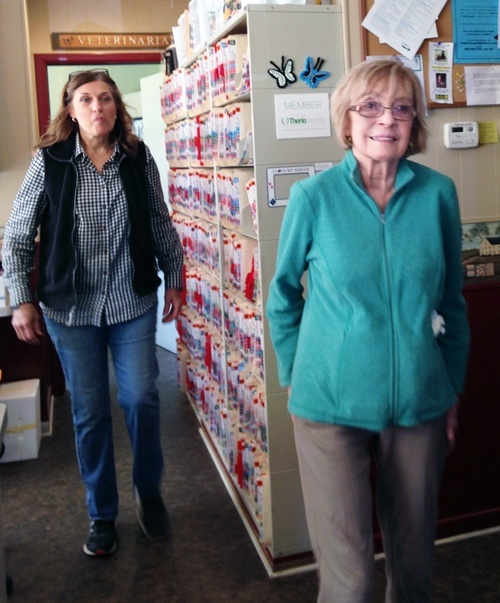 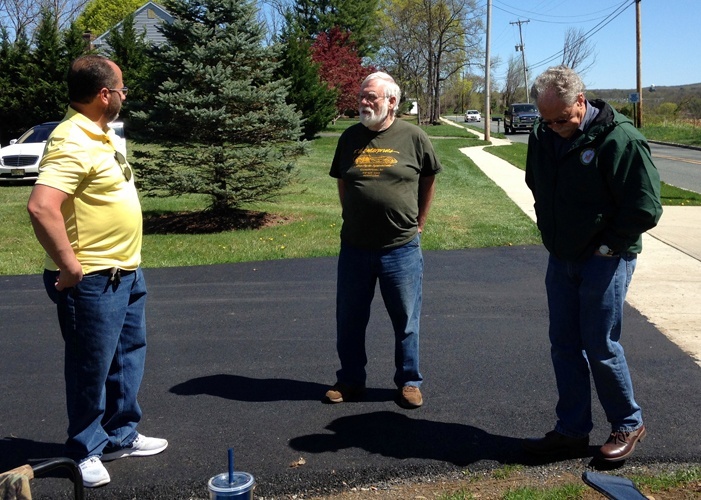 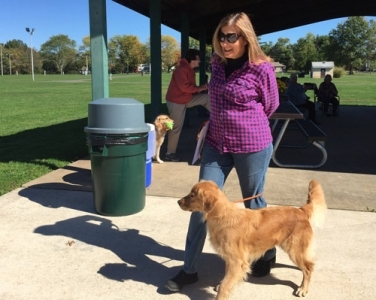 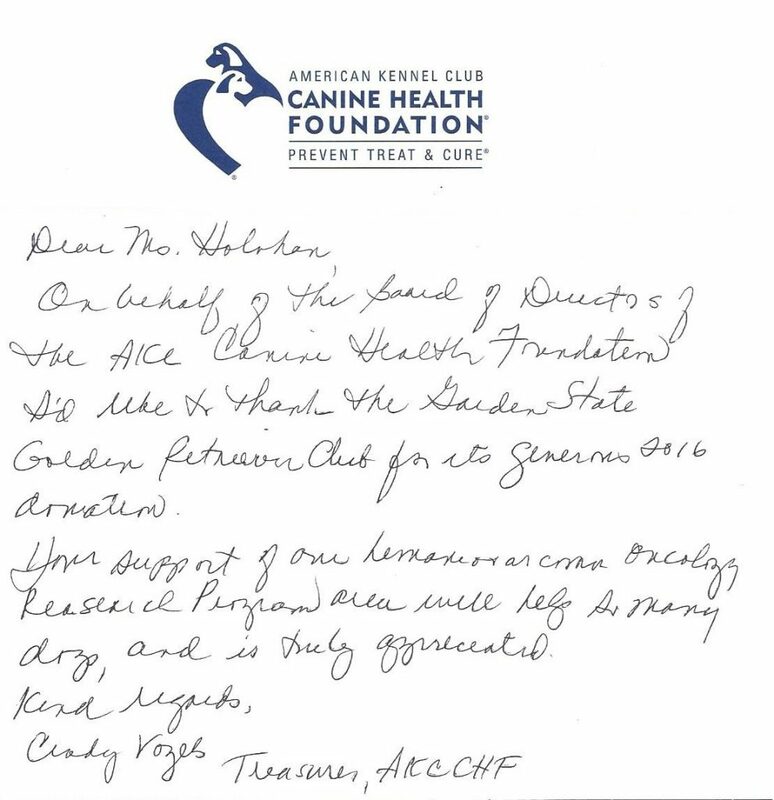 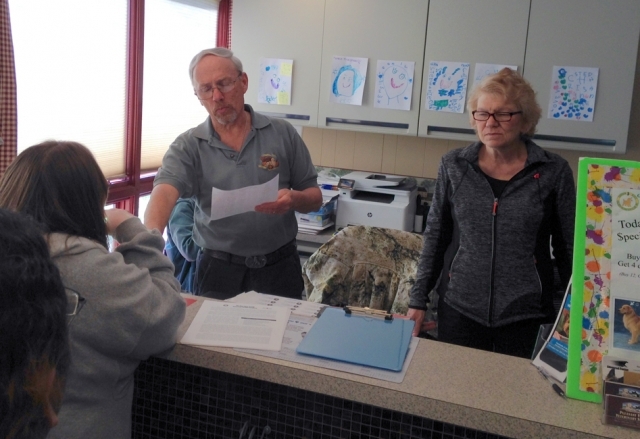 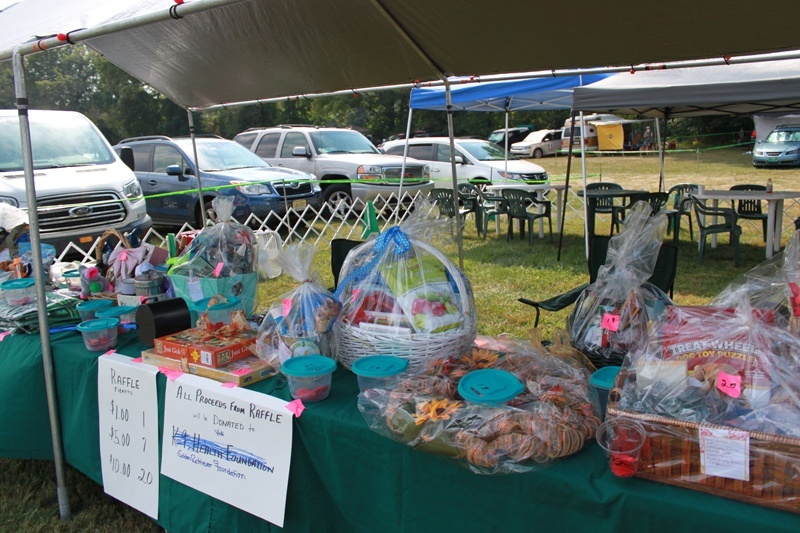 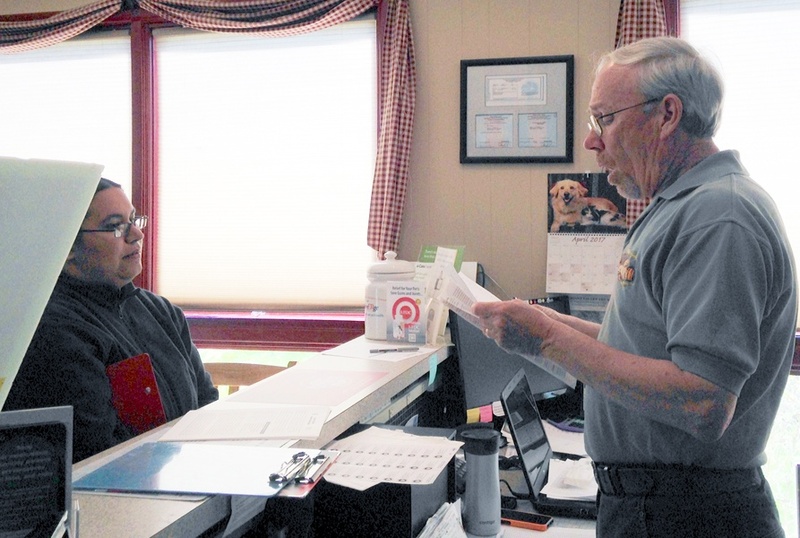 The GSGRC has a number of members who are involved with New Jersey Dog Legislation. 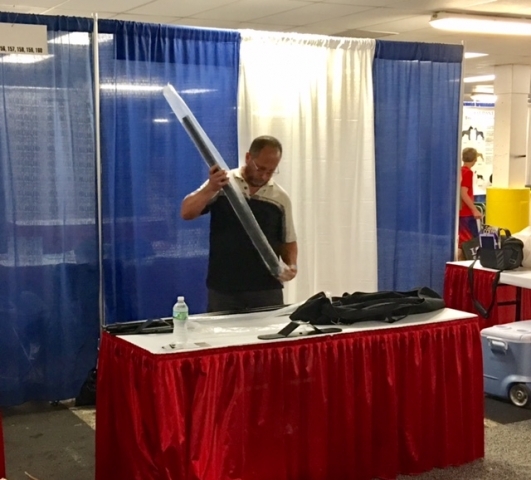 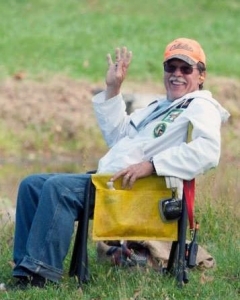 We will be posting information regarding NJ Legislation here in the near future. 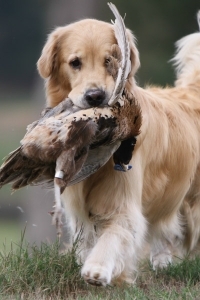 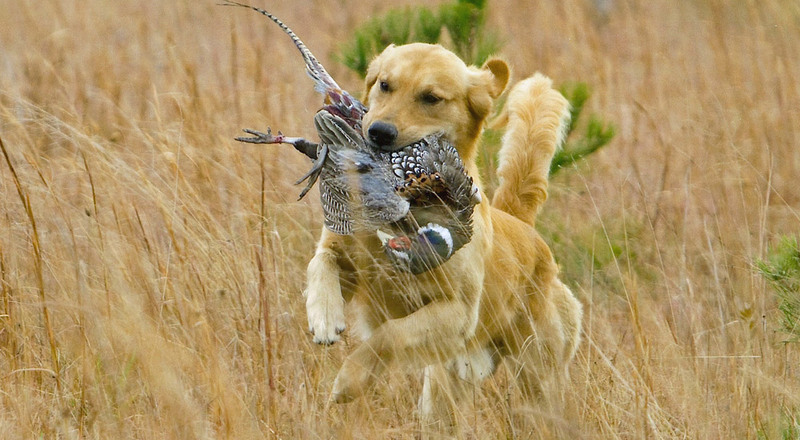 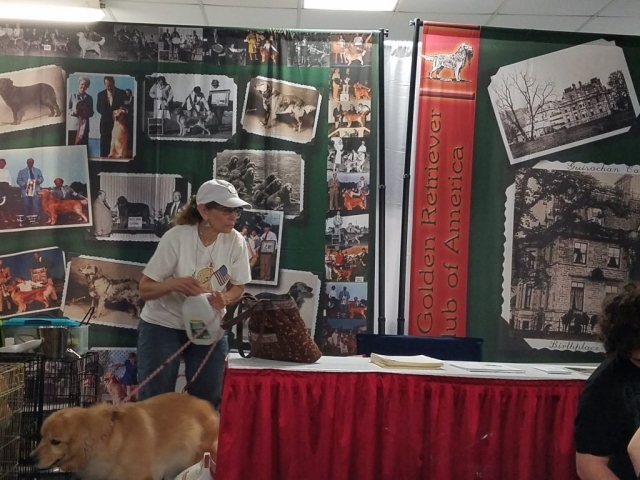 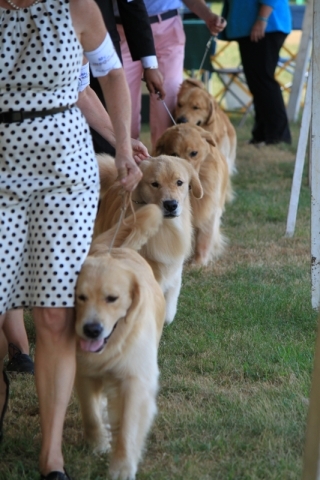 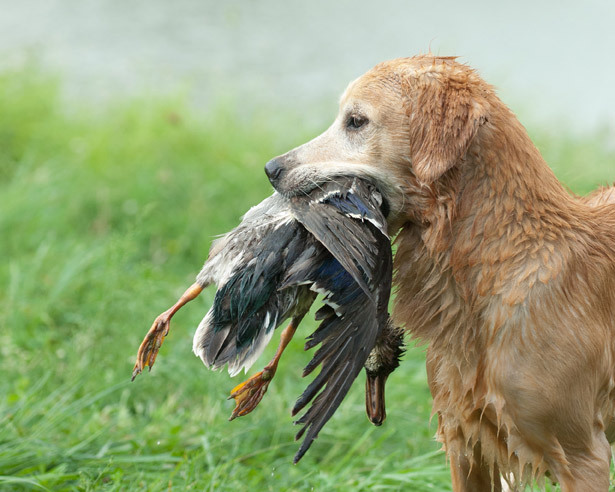 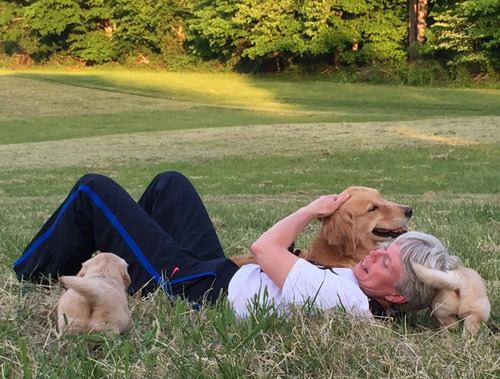 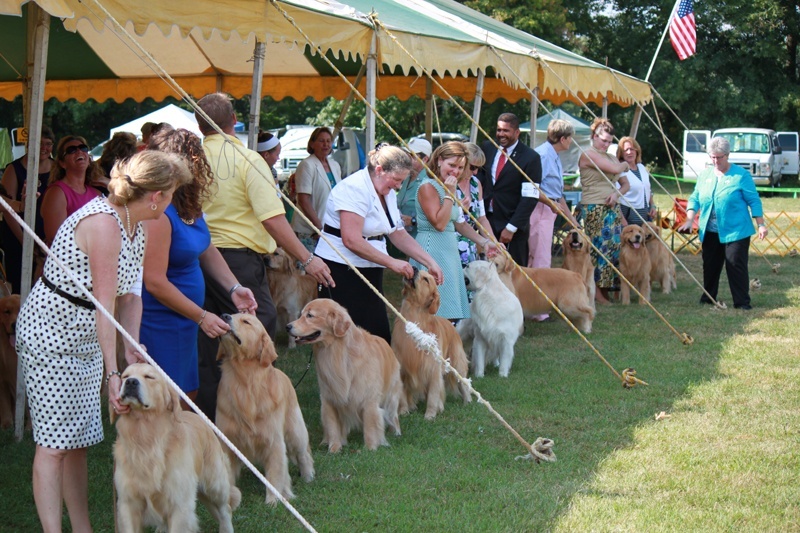 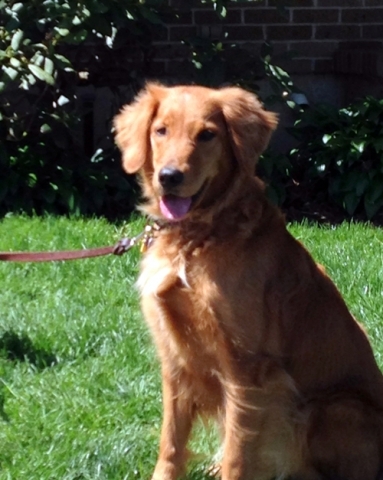 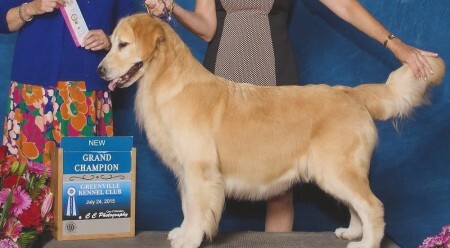 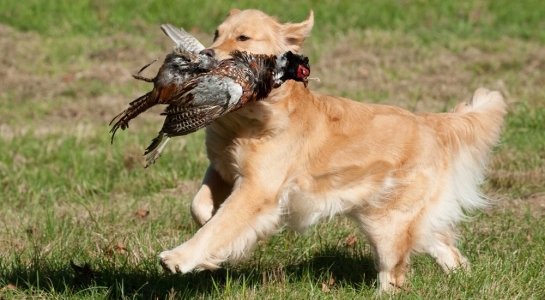 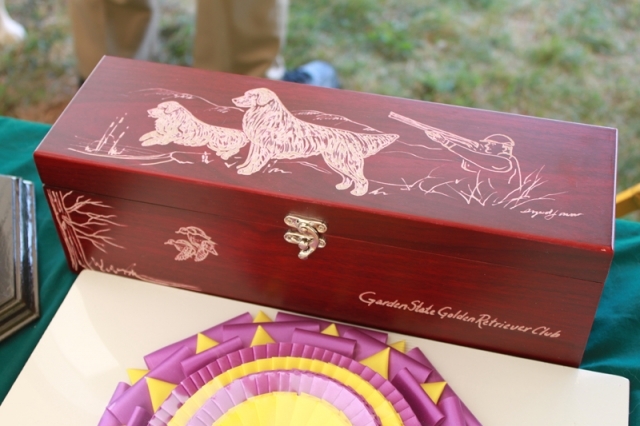 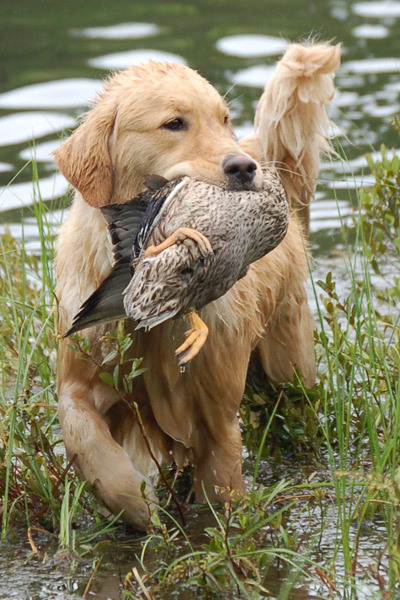 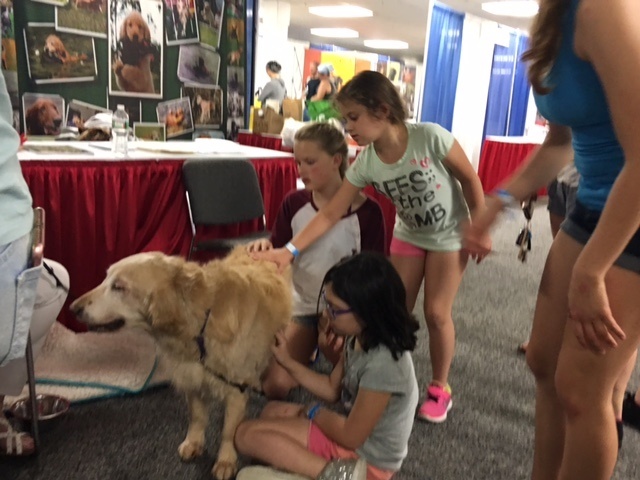 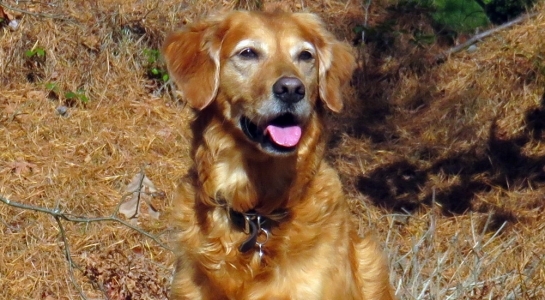 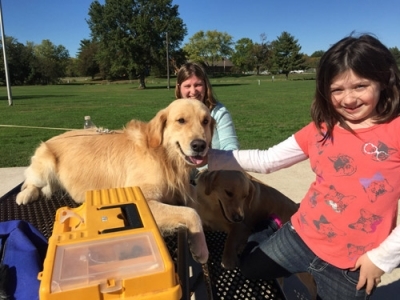 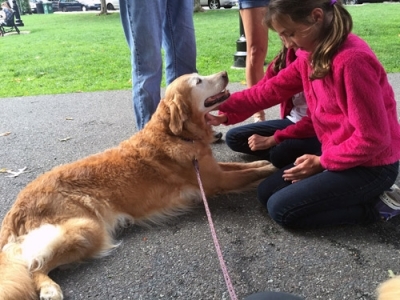 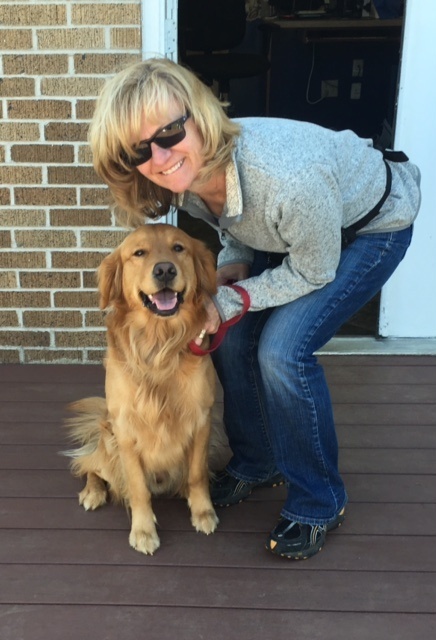 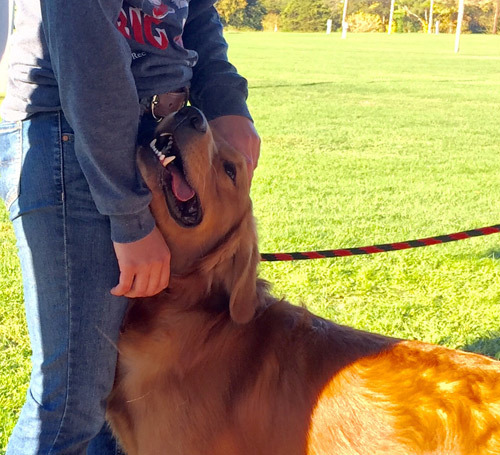 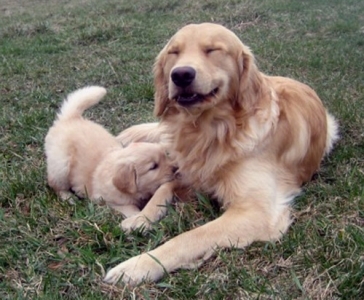 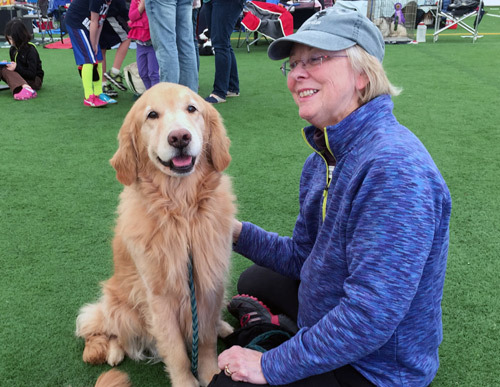 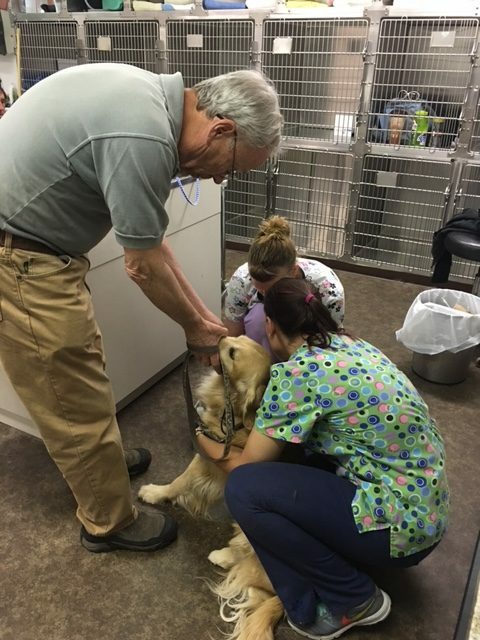 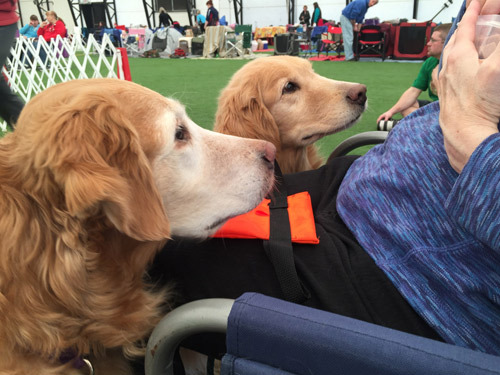 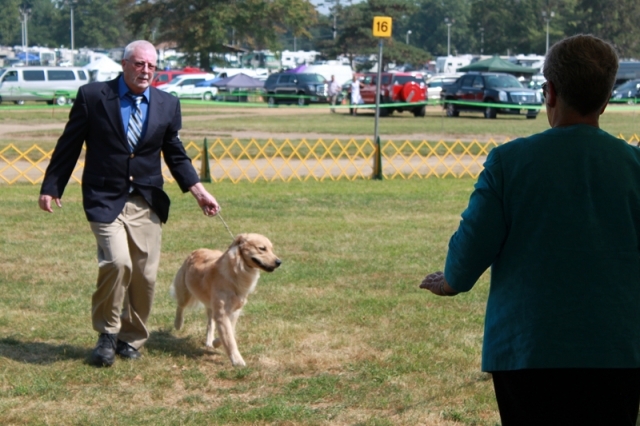 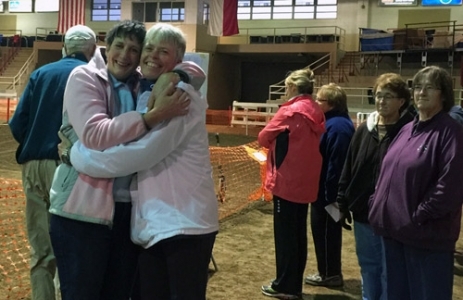 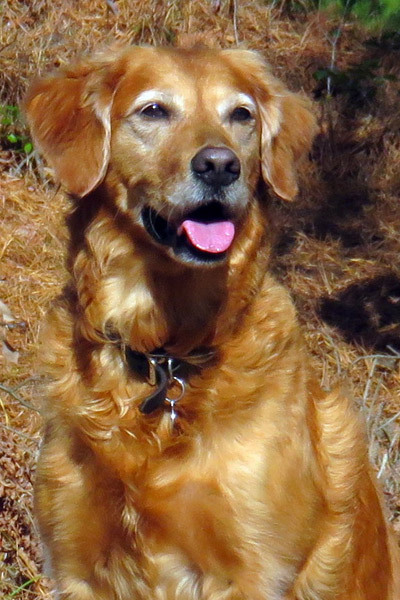 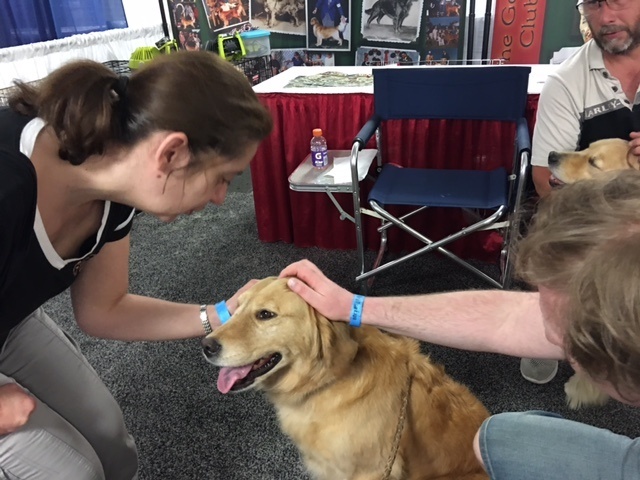 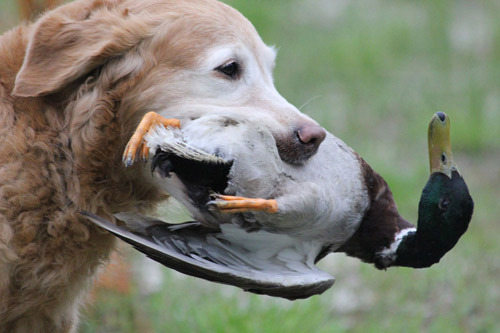 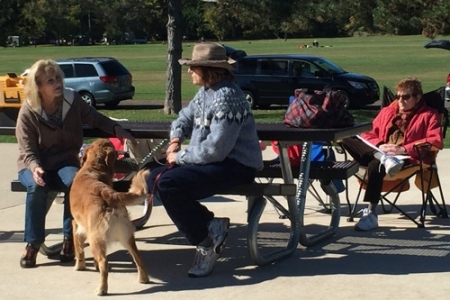 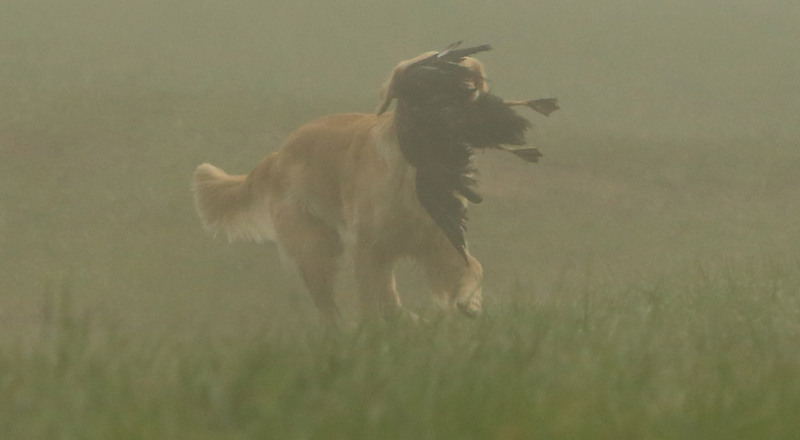 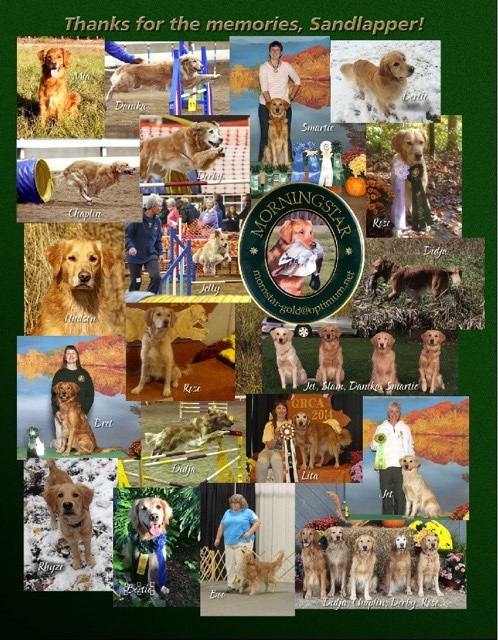 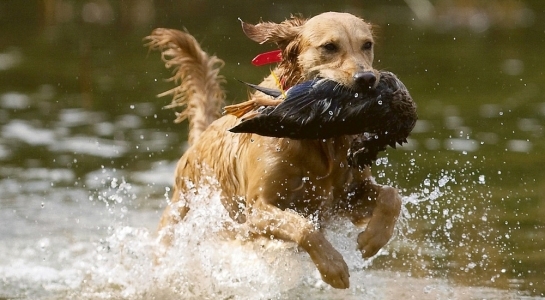 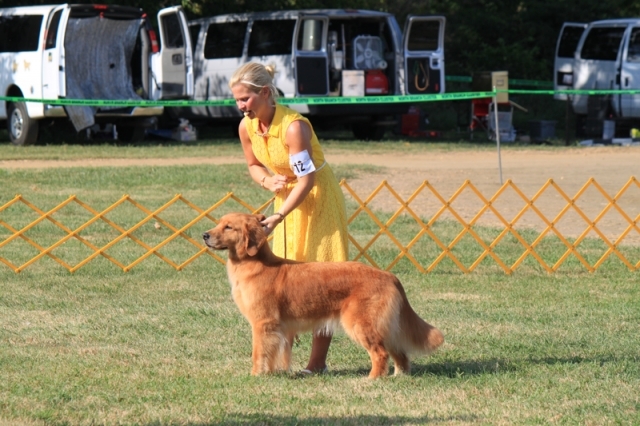 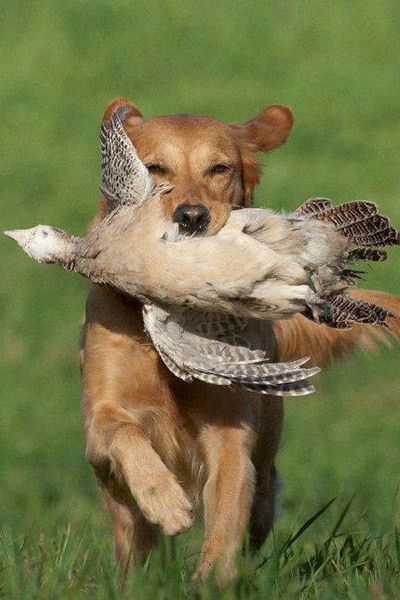 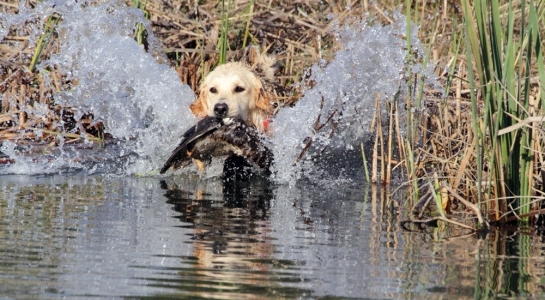 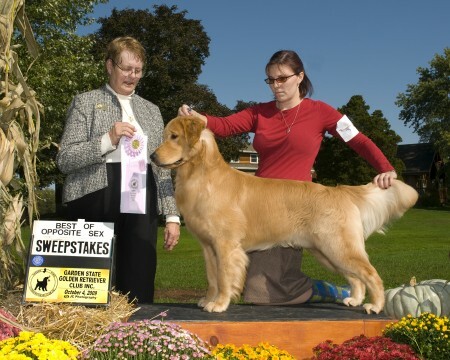 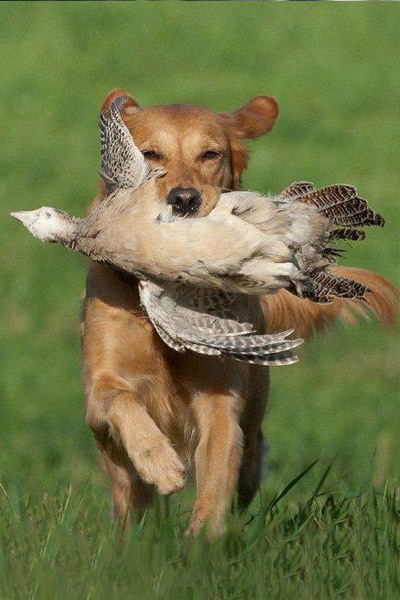 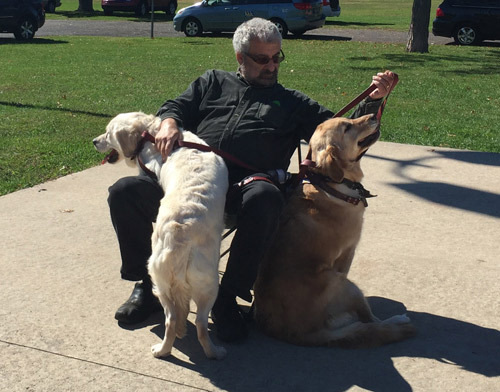 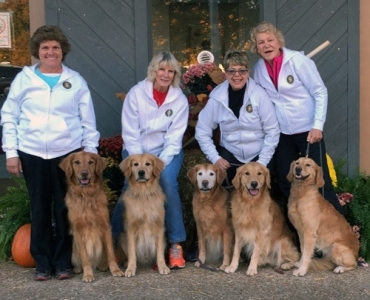 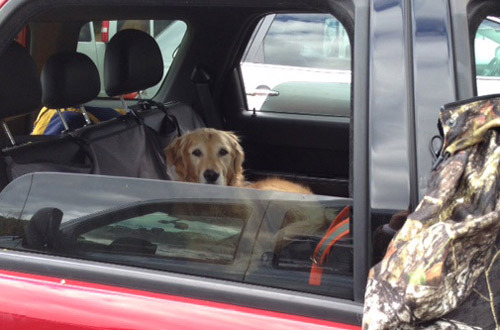 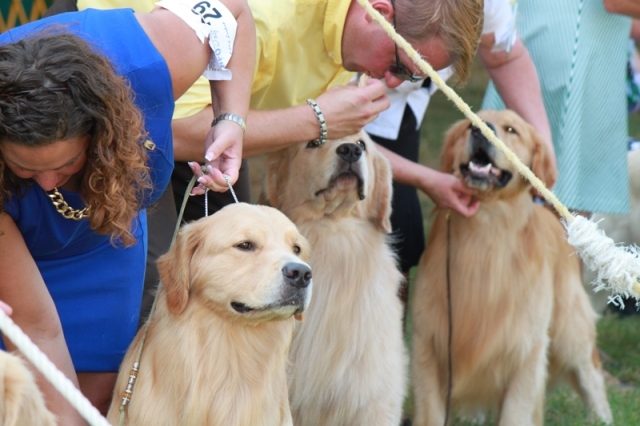 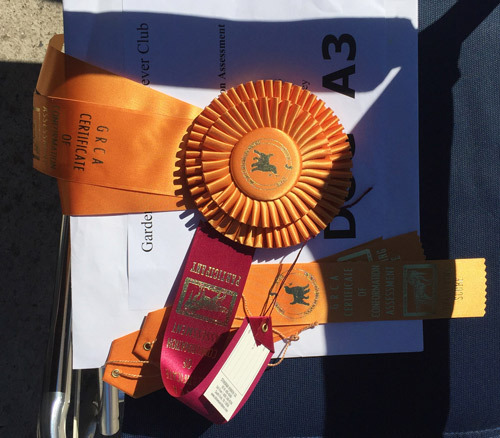 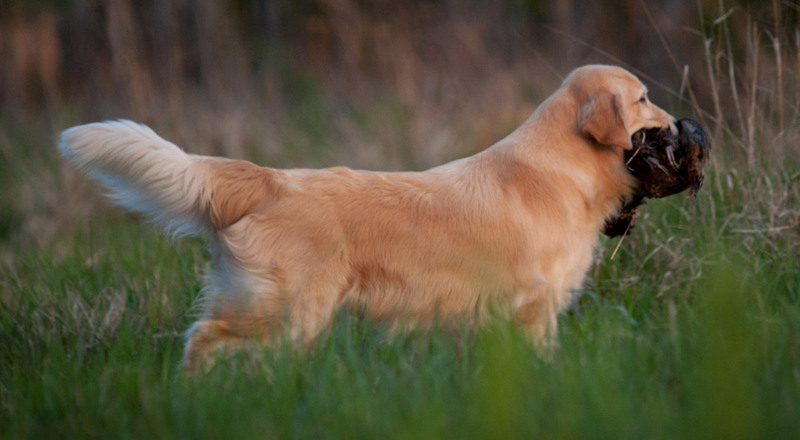 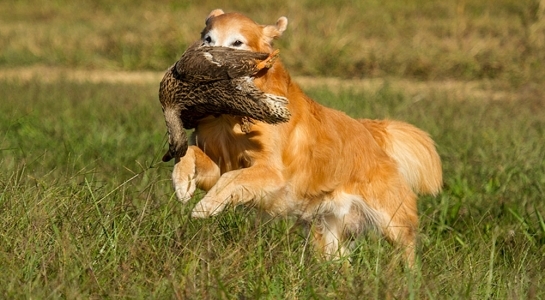 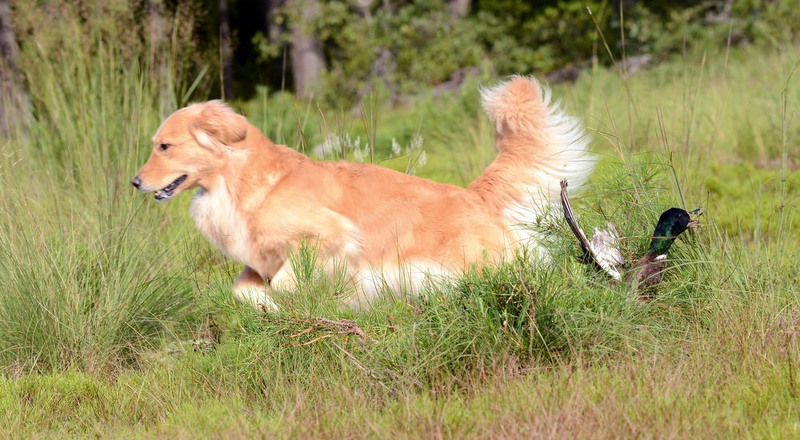 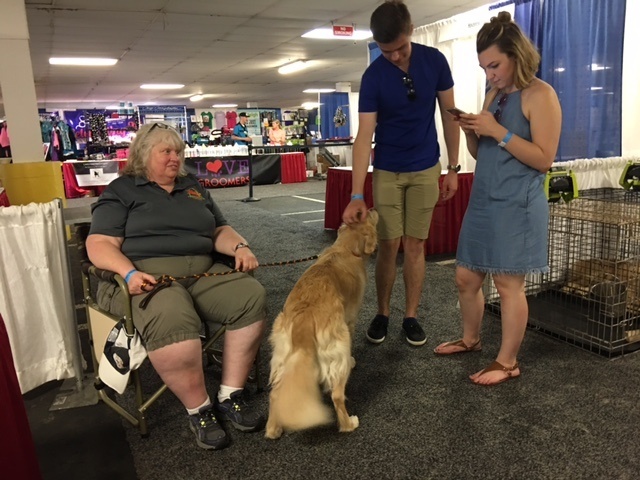 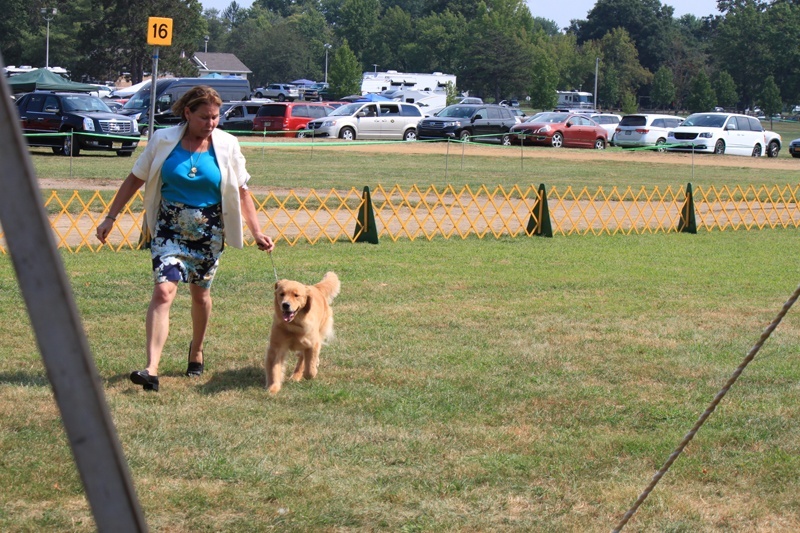 dogs through the Golden Retriever Club of America. 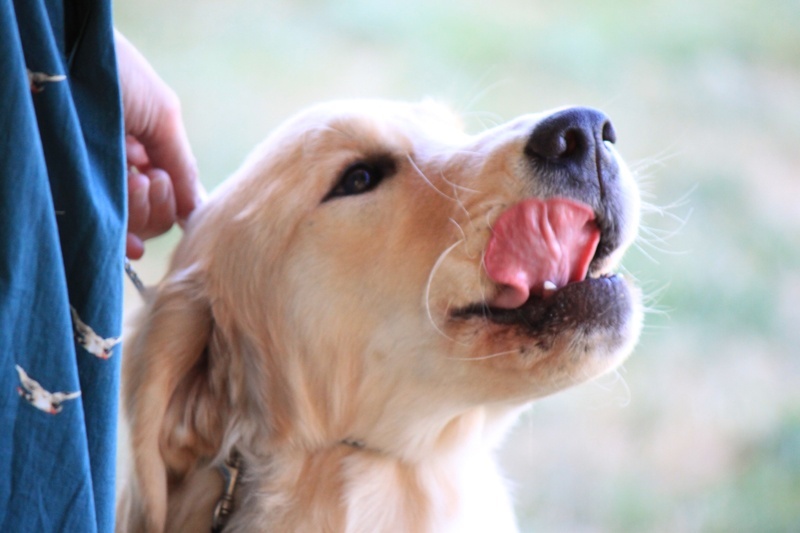 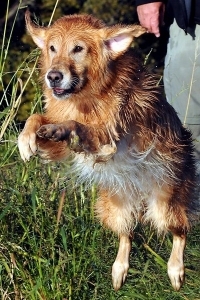 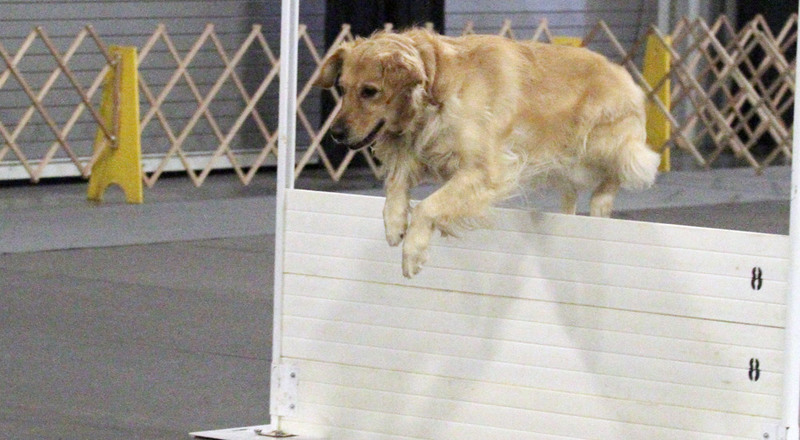 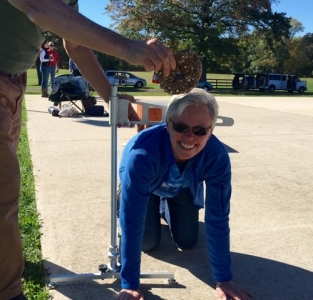 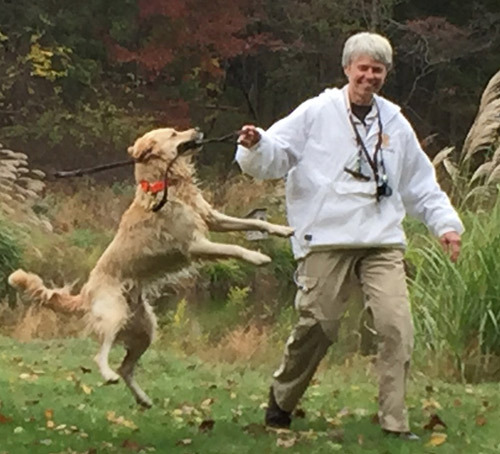 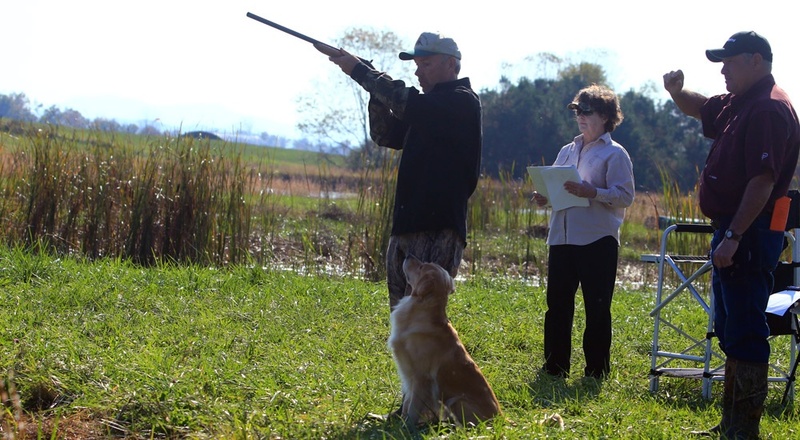 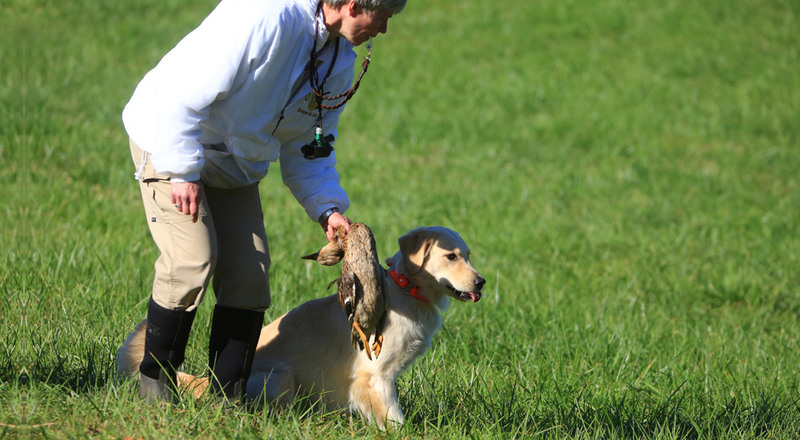 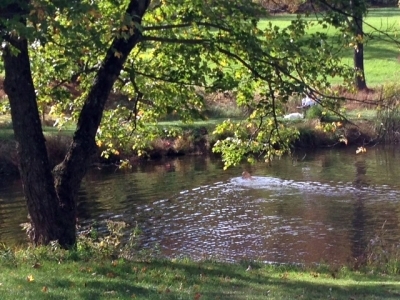 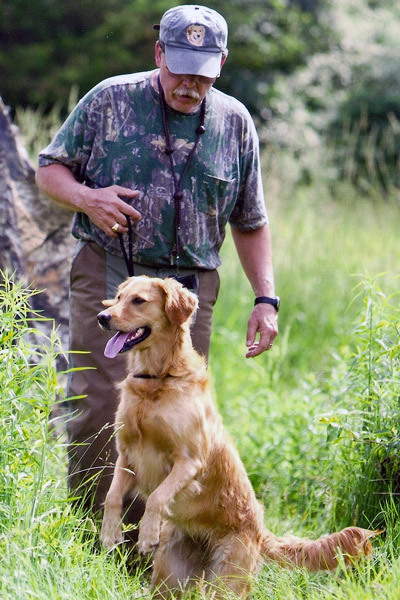 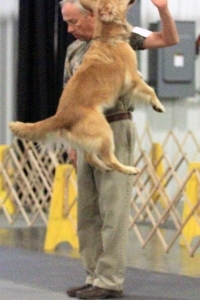 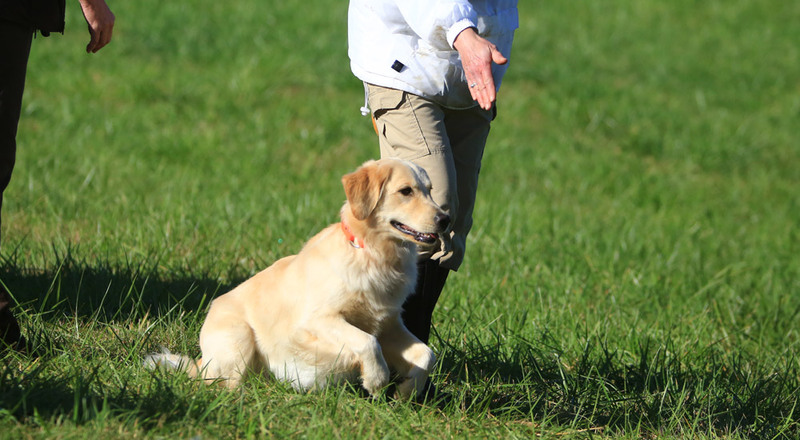 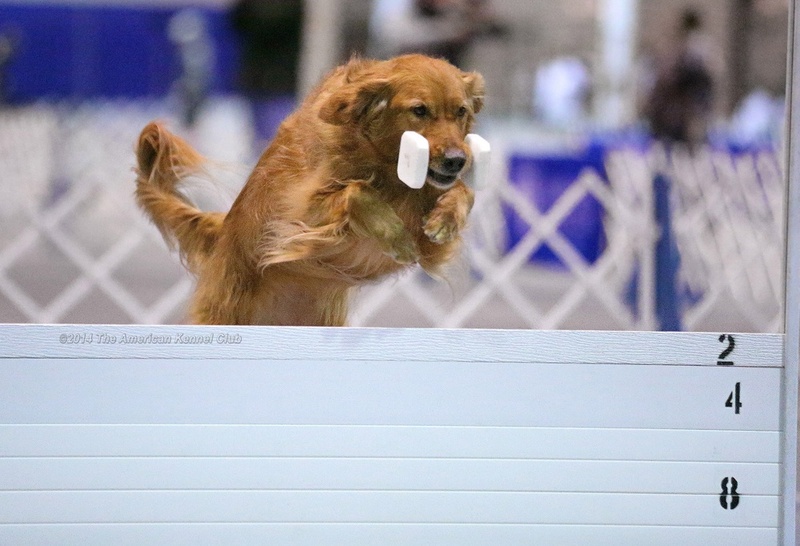 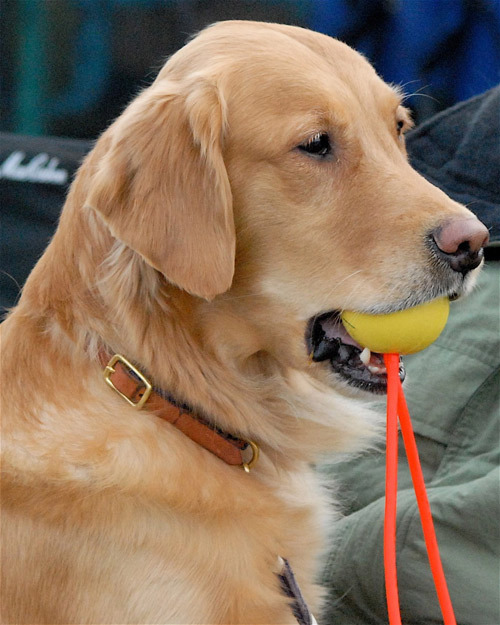 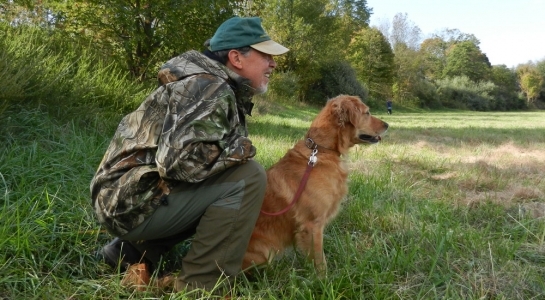 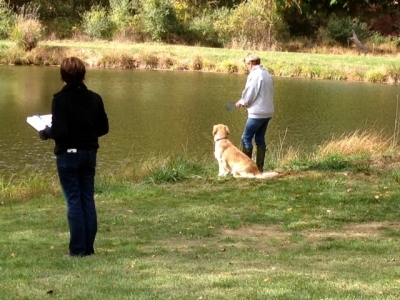 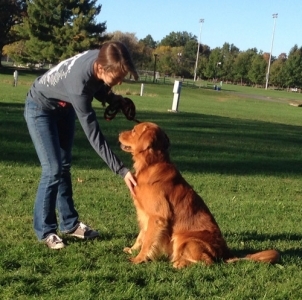 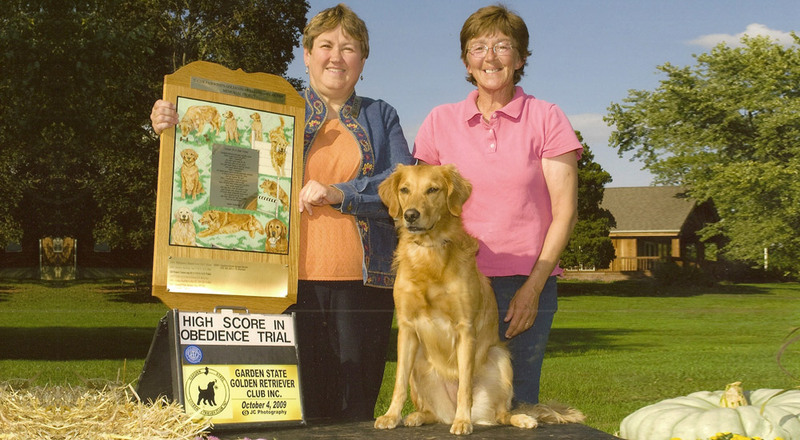 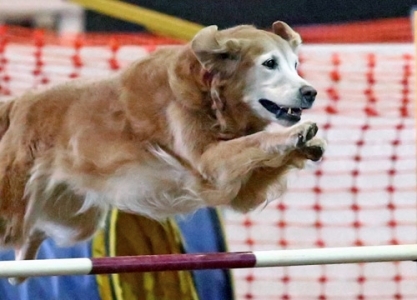 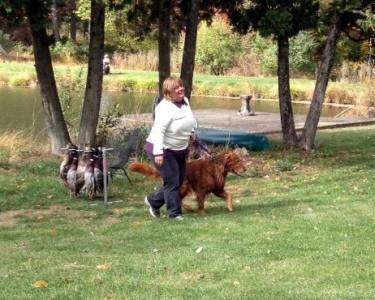 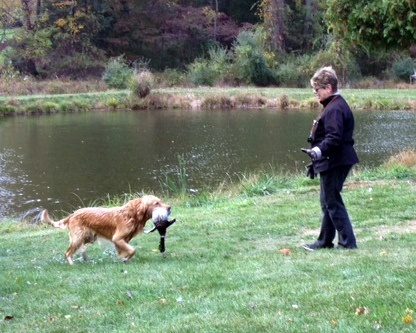 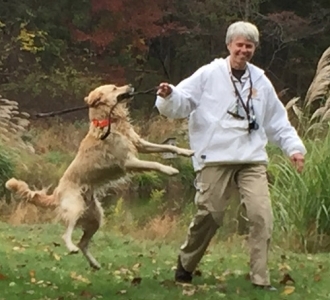 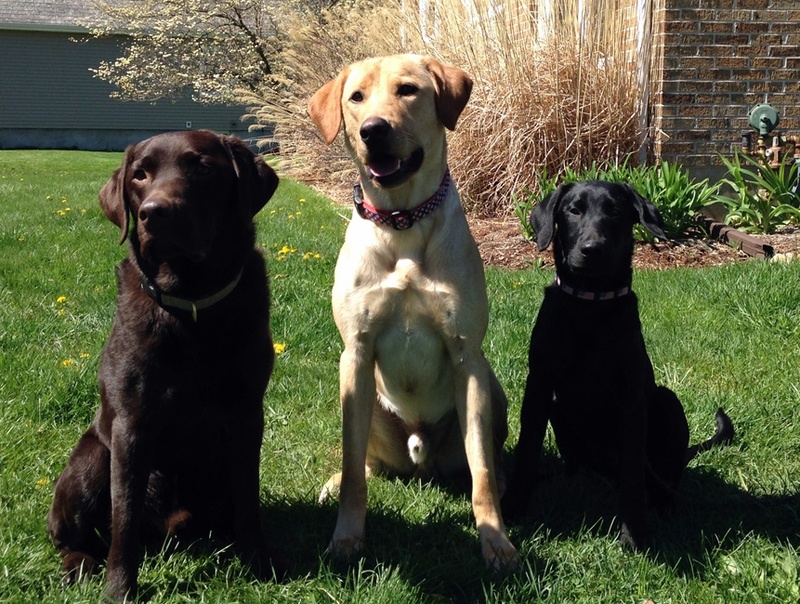 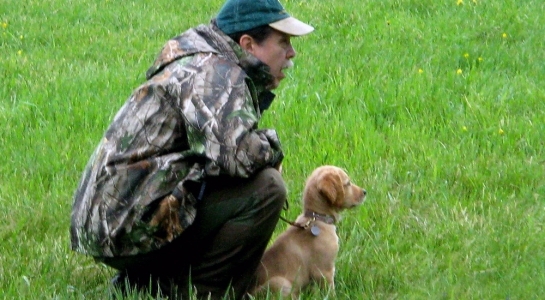 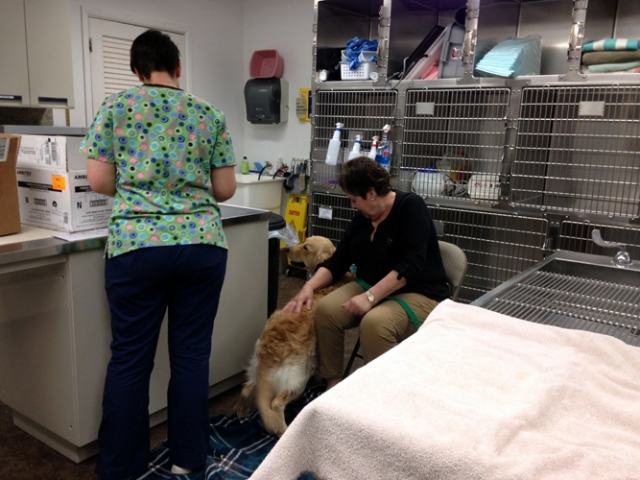 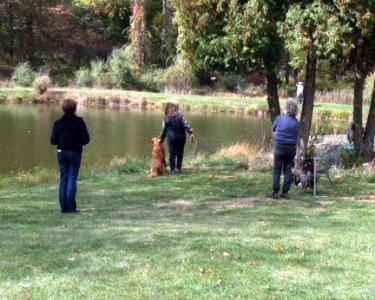 These tests are designed to show the dog’s natural abilities as a retriever. 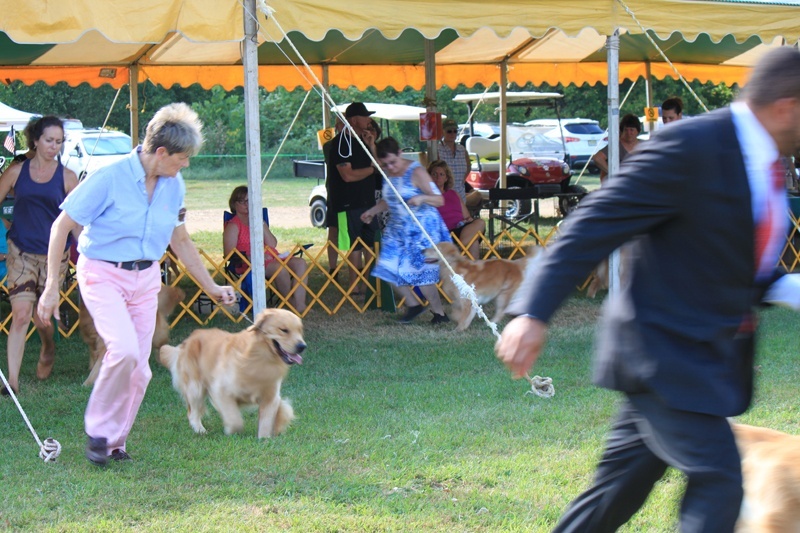 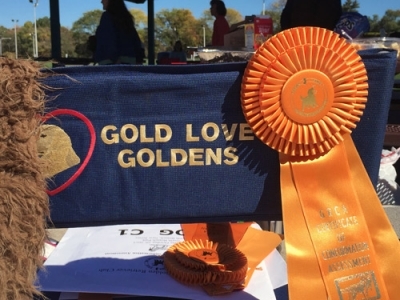 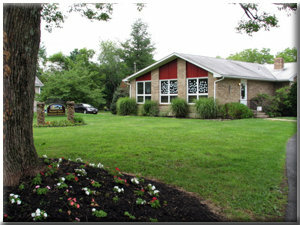 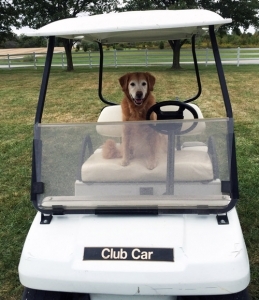 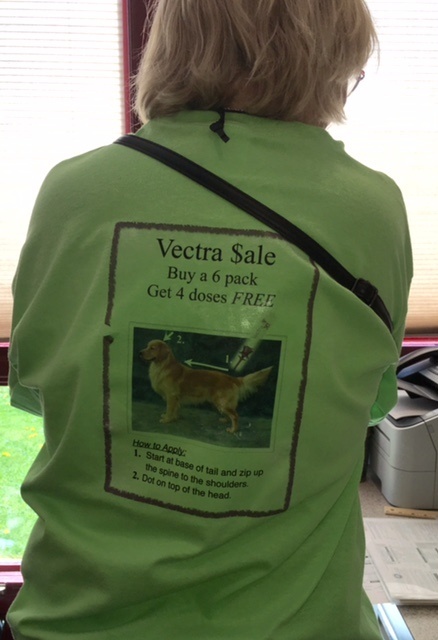 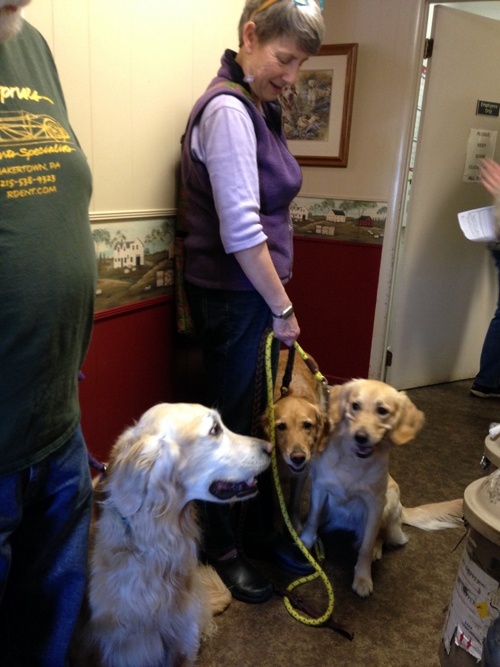 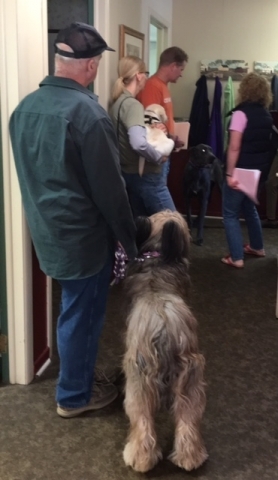 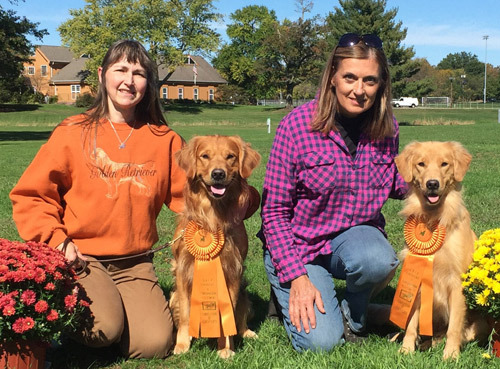 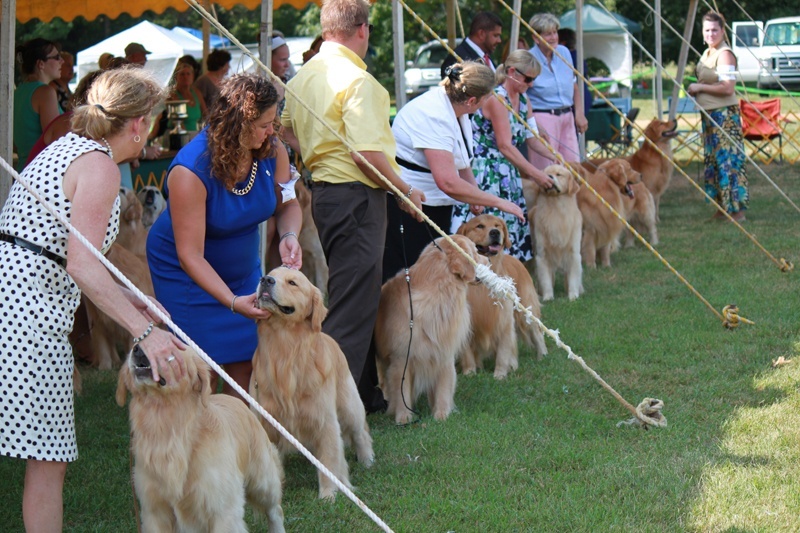 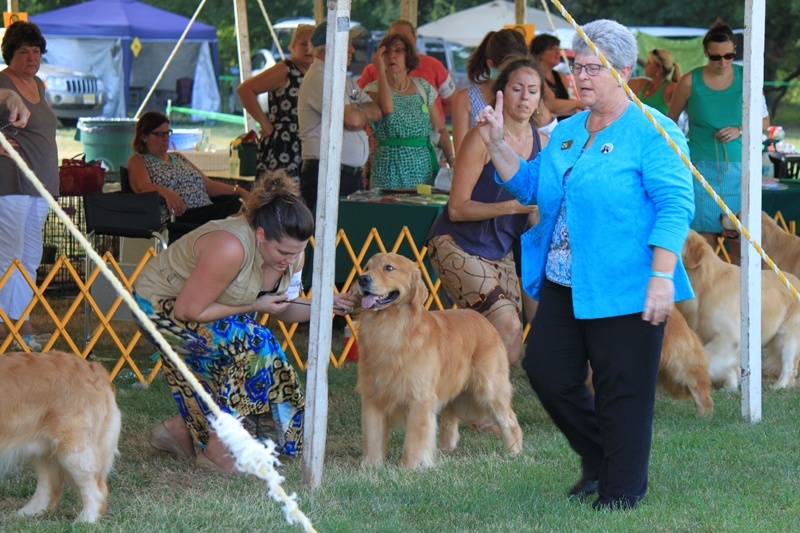 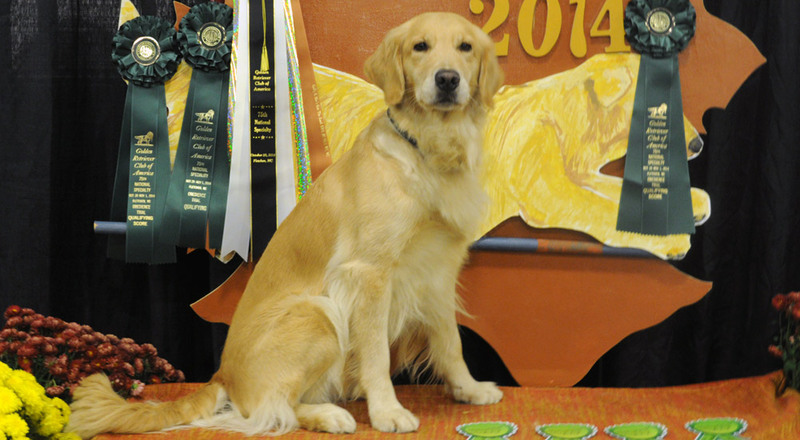 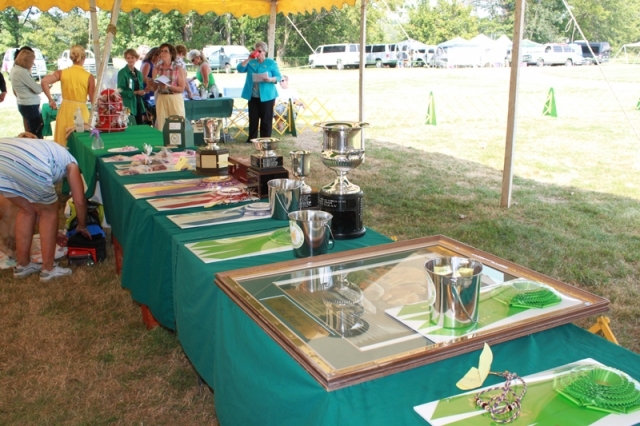 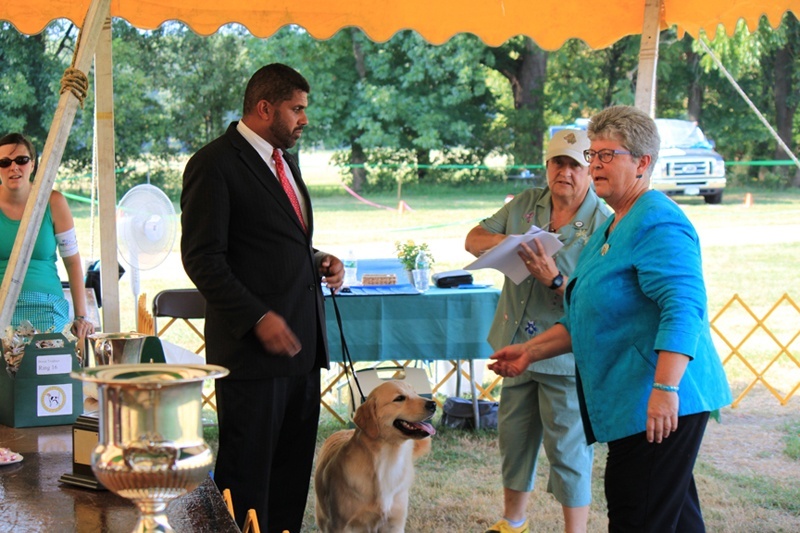 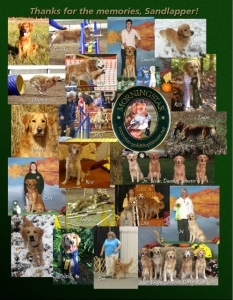 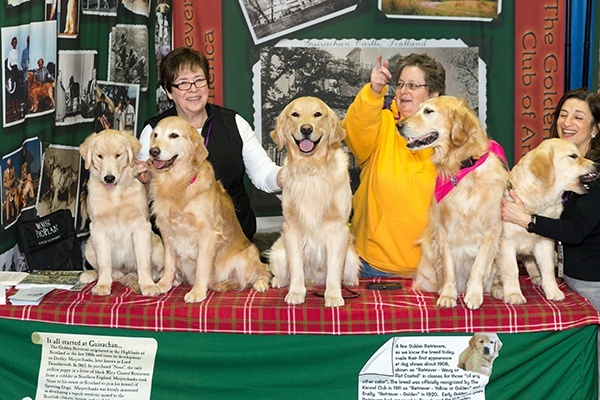 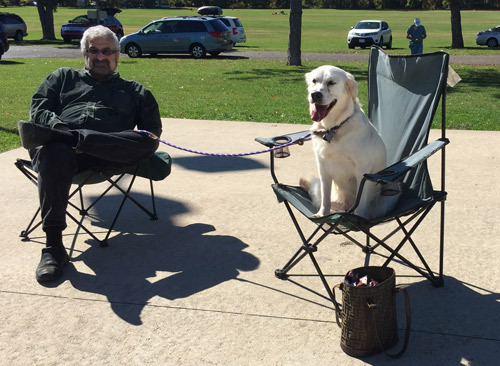 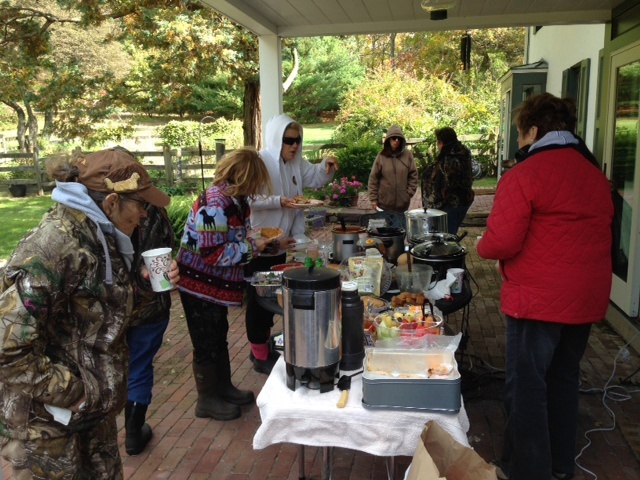 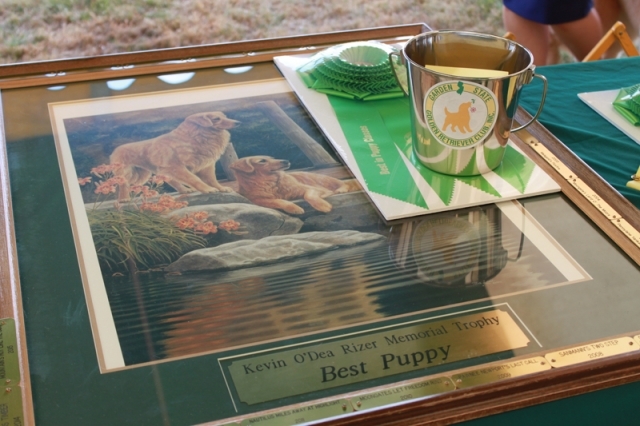 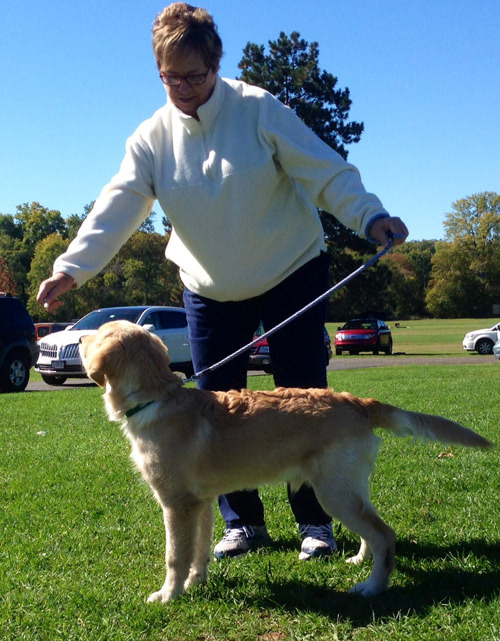 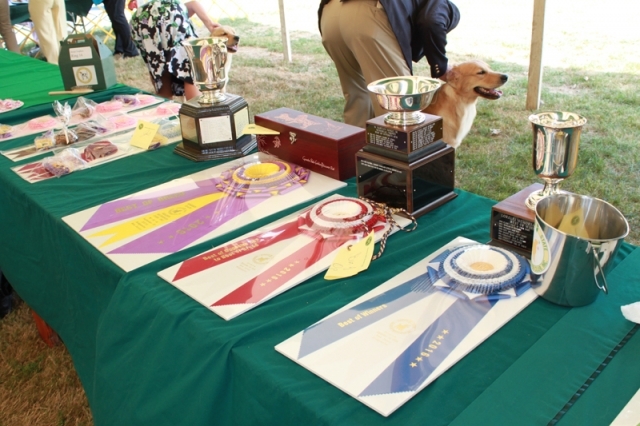 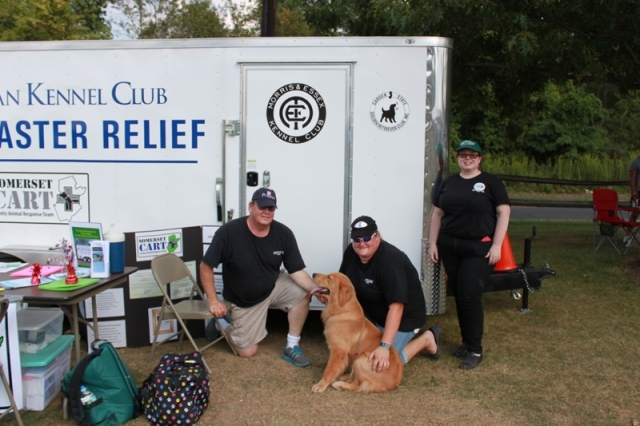 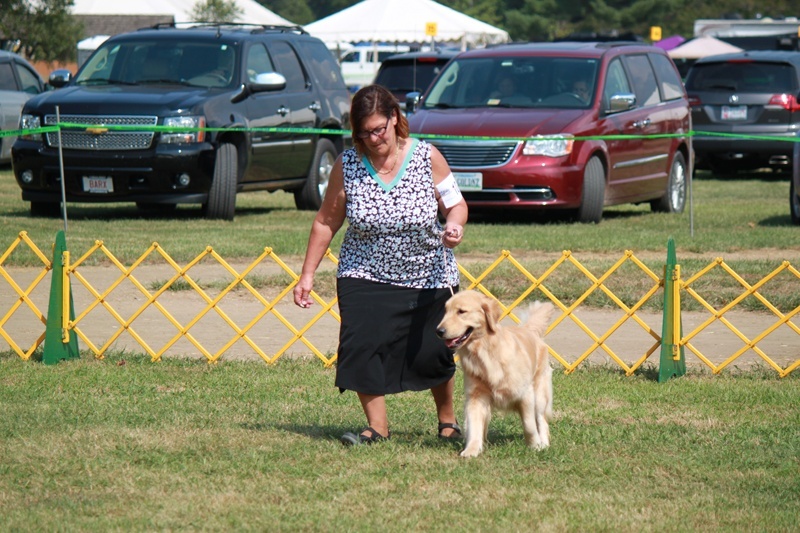 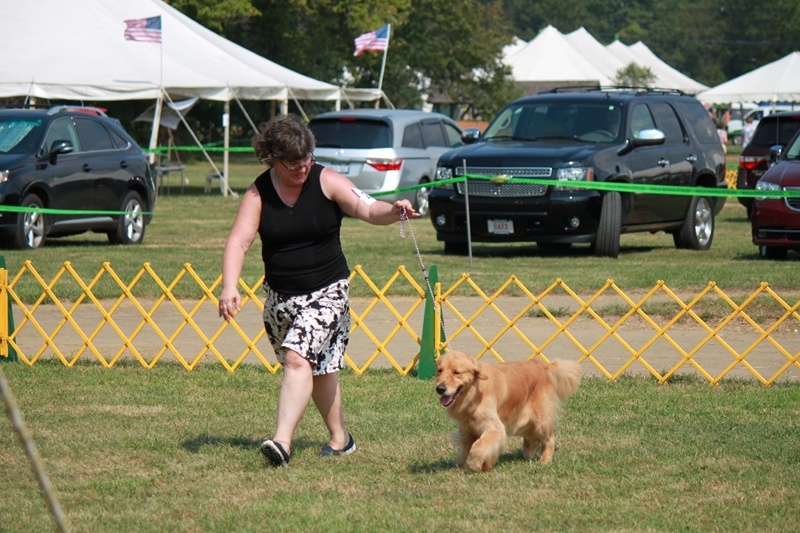 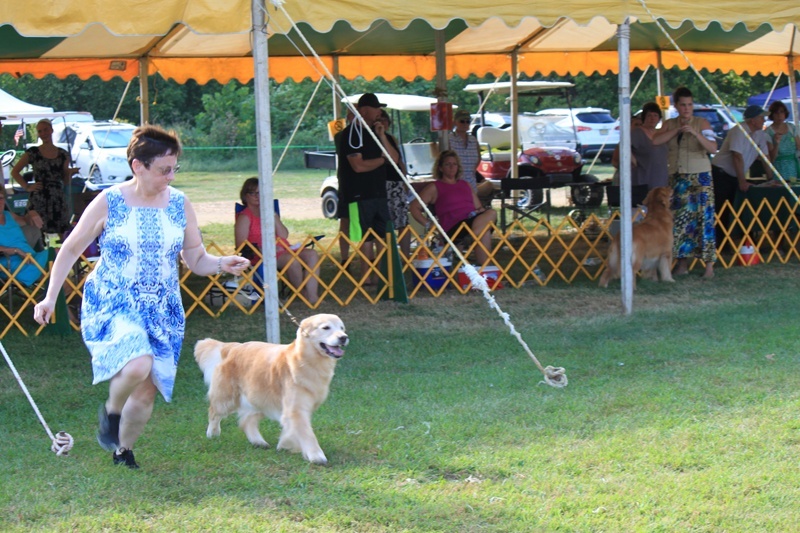 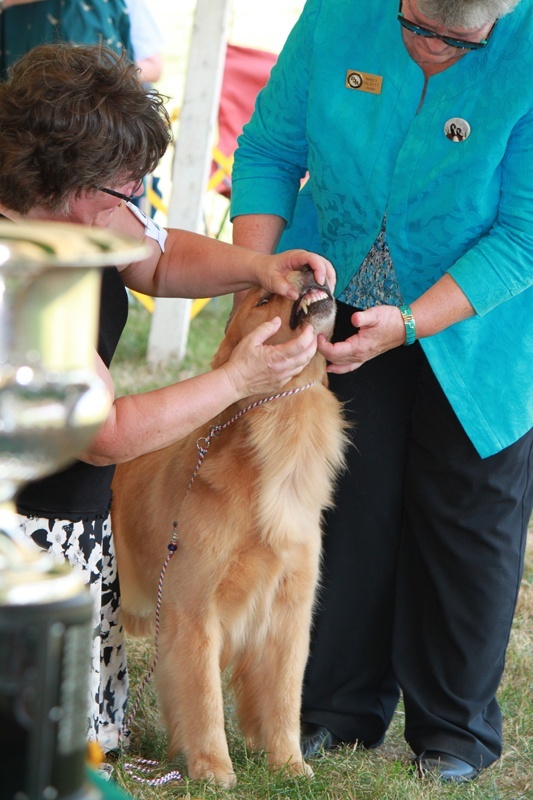 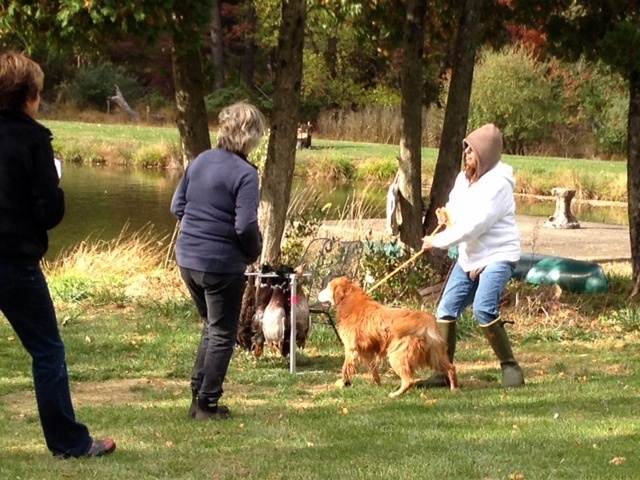 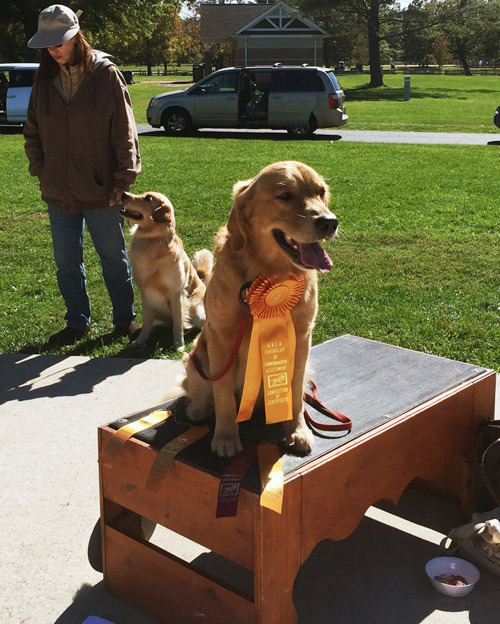 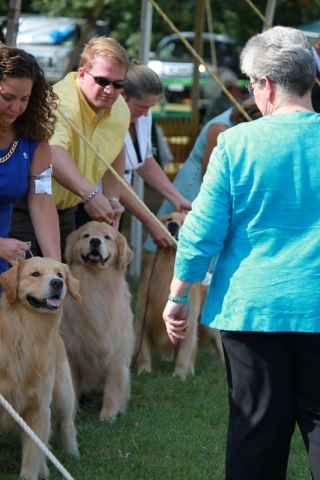 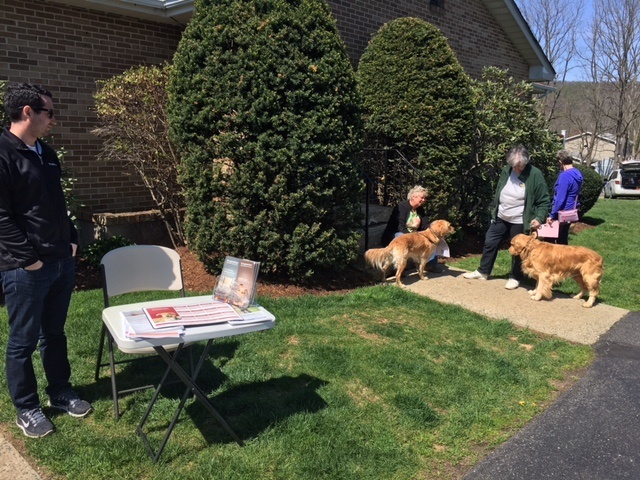 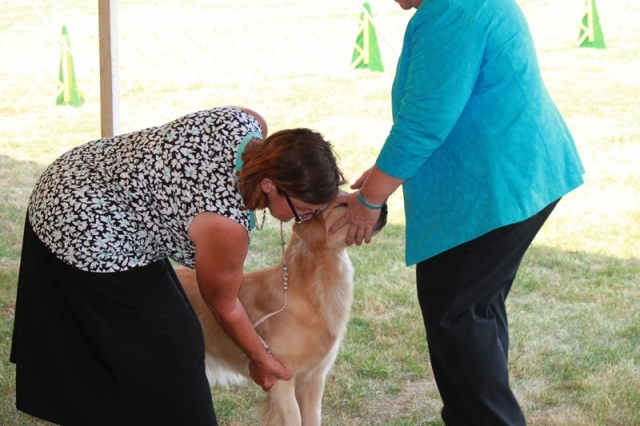 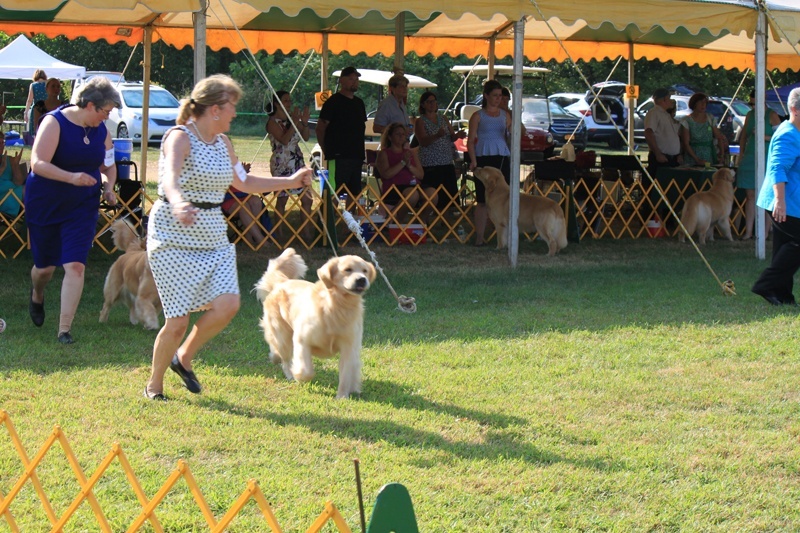 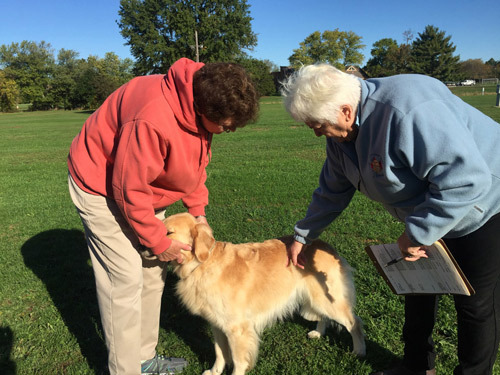 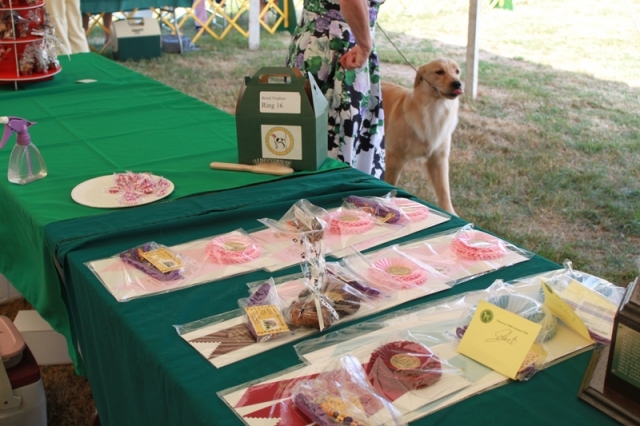 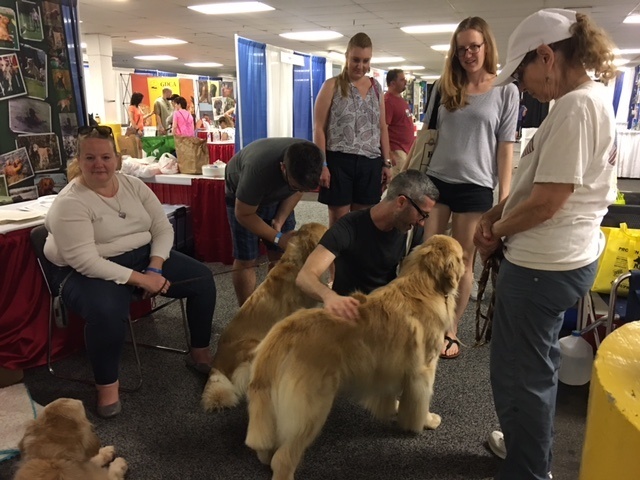 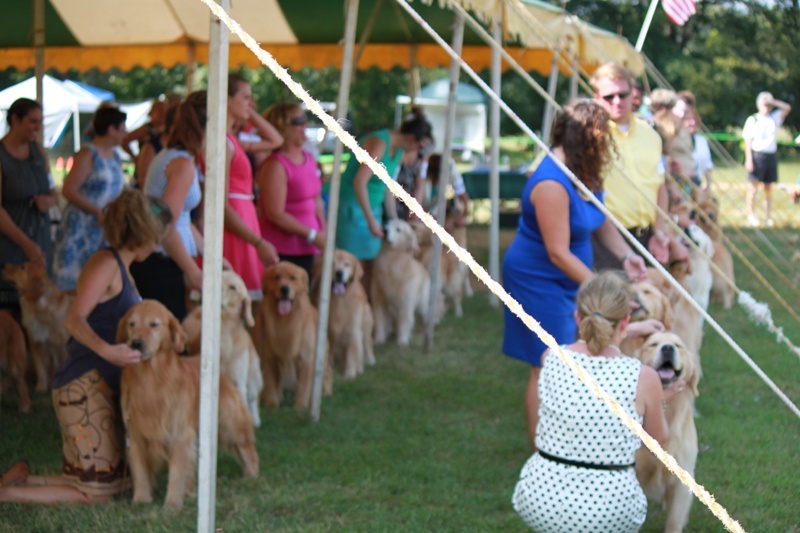 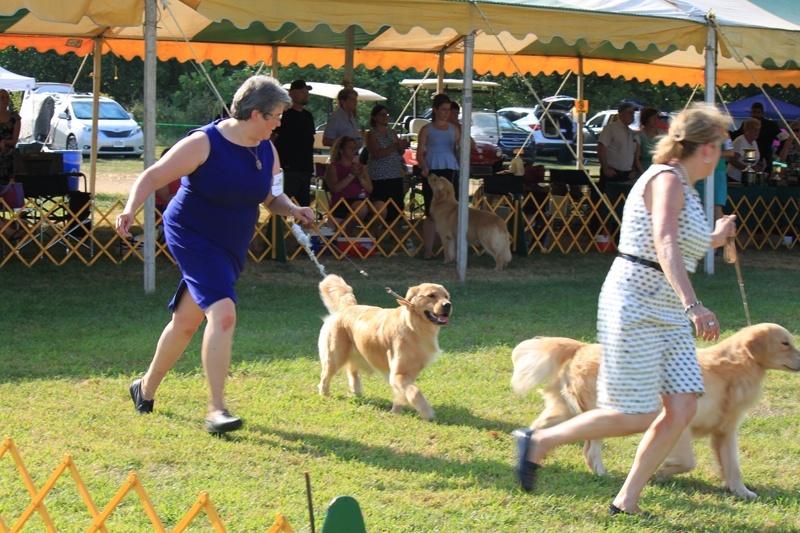 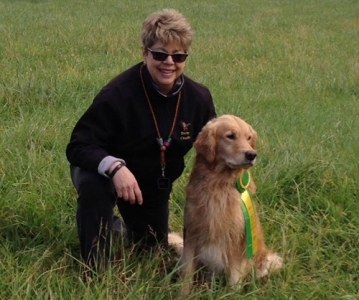 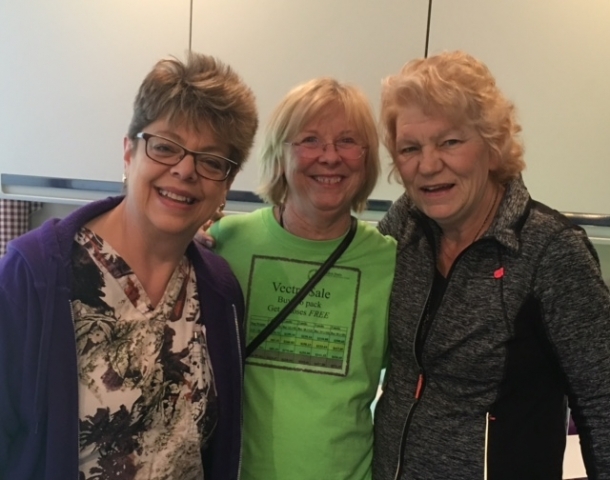 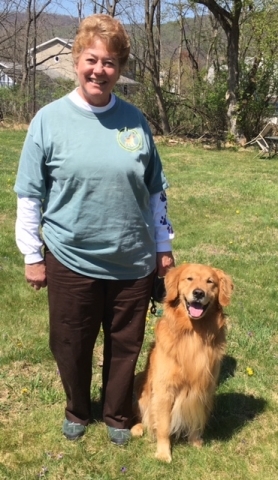 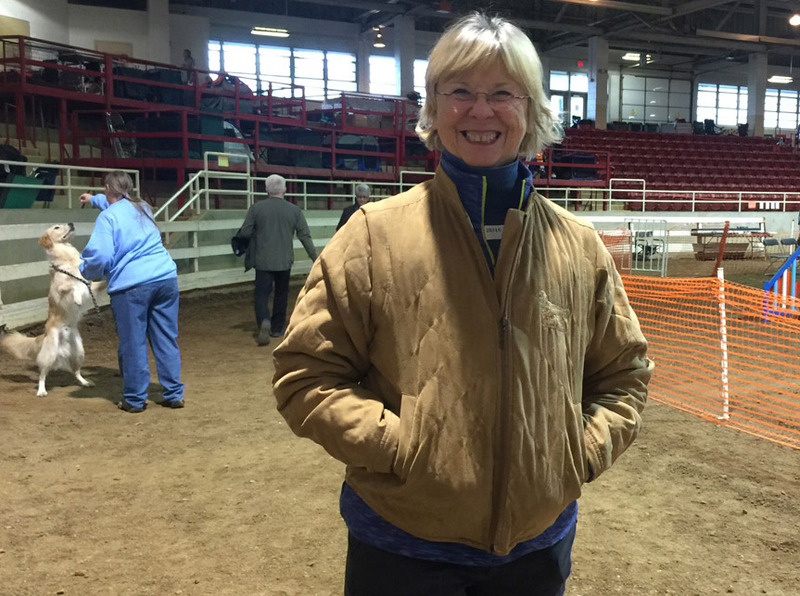 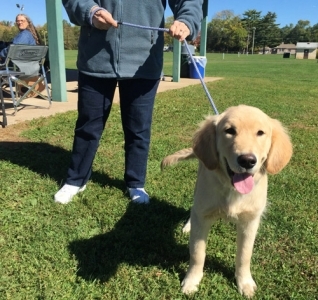 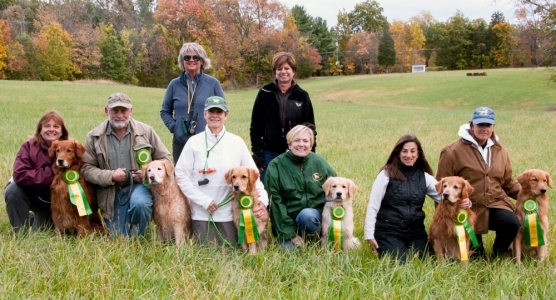 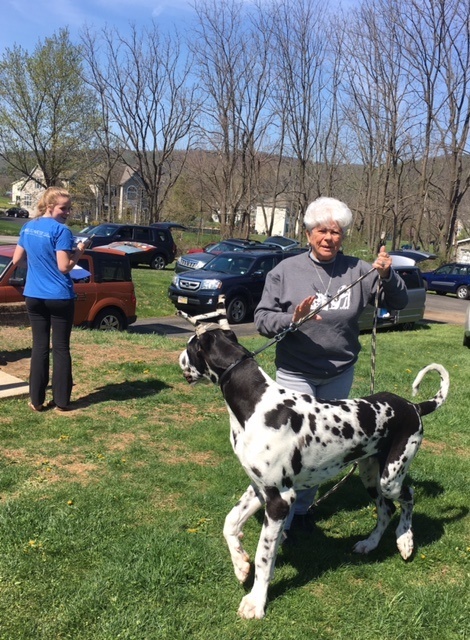 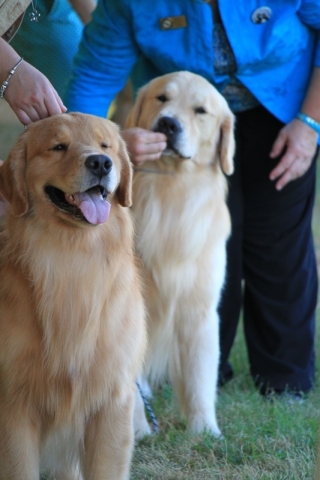 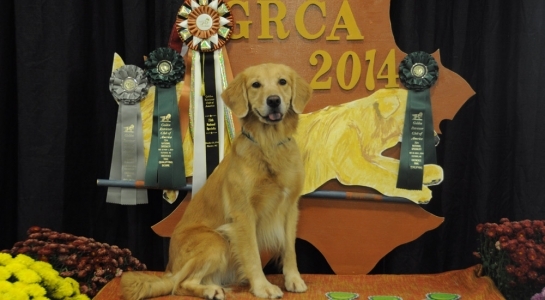 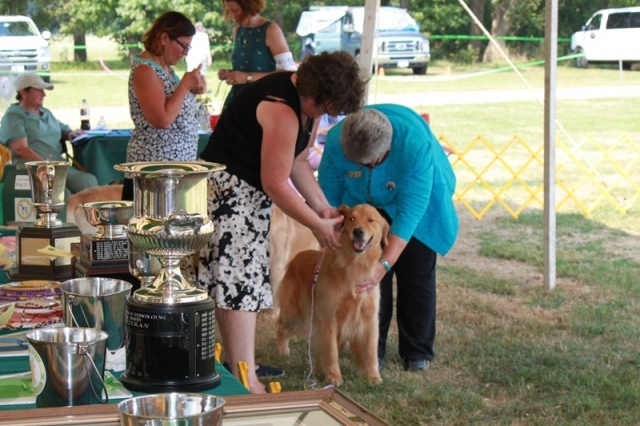 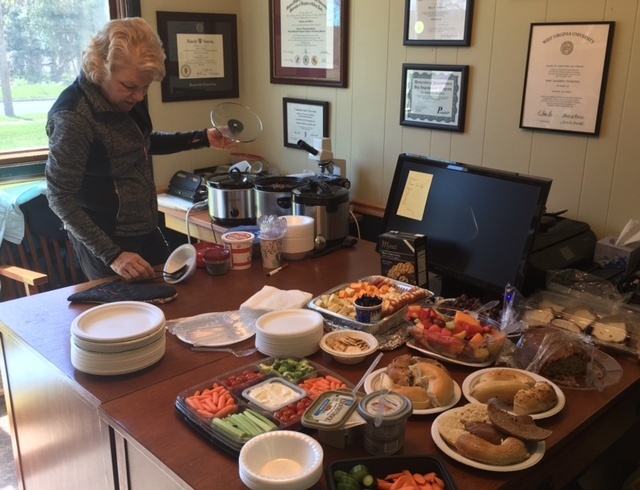 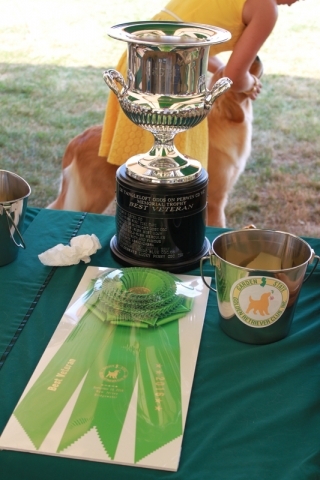 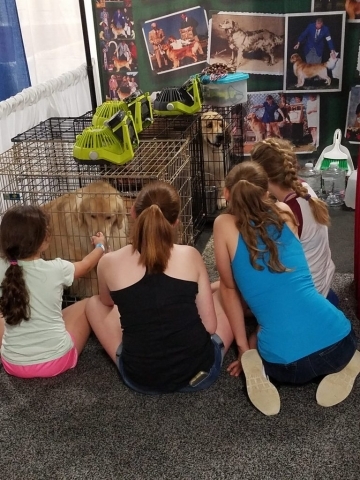 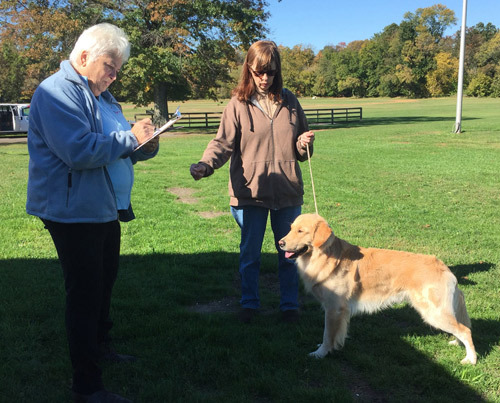 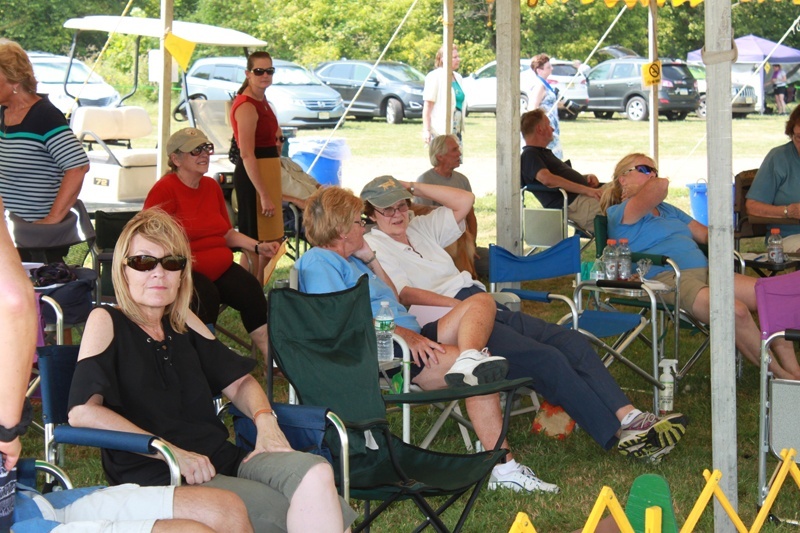 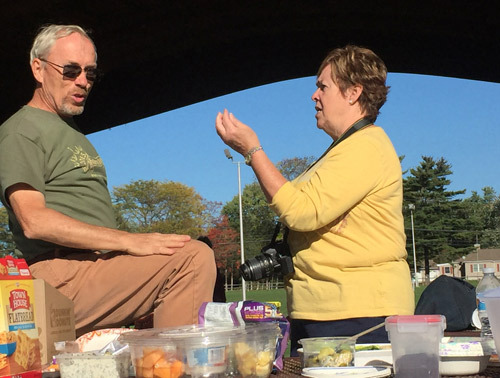 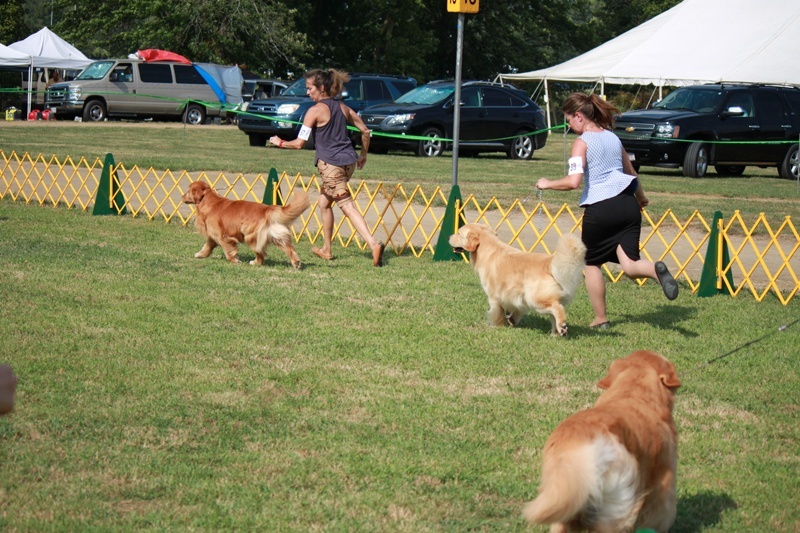 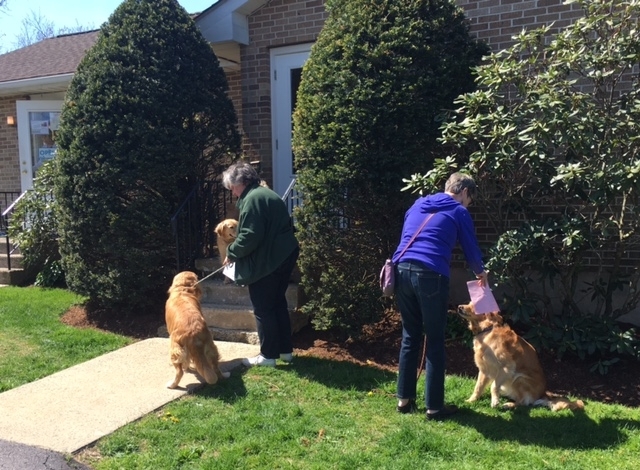 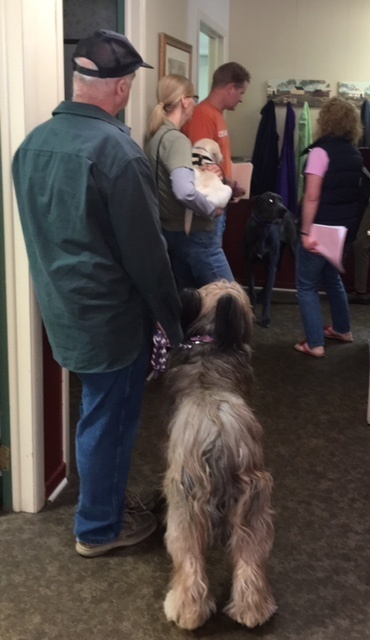 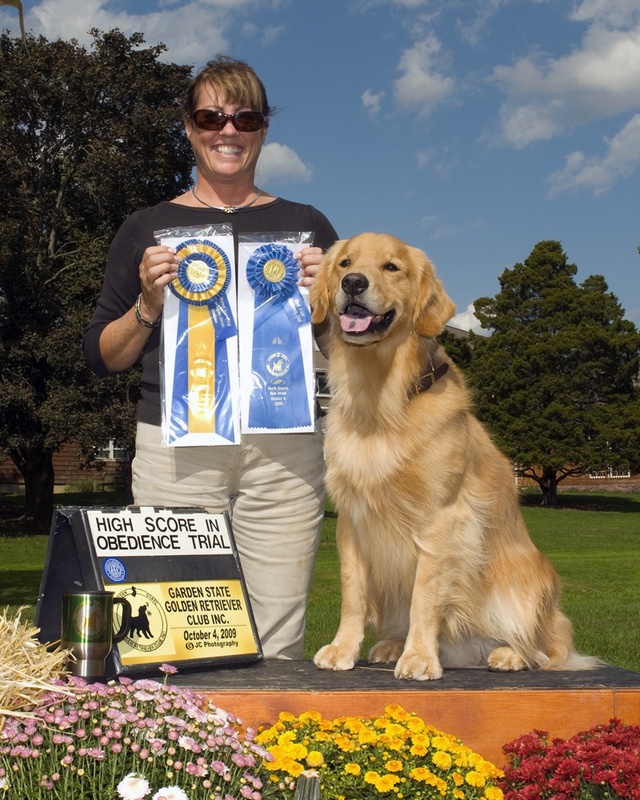 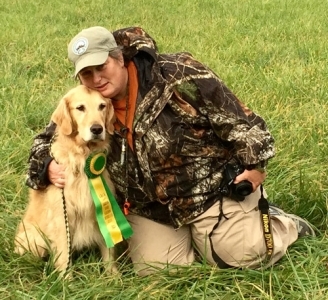 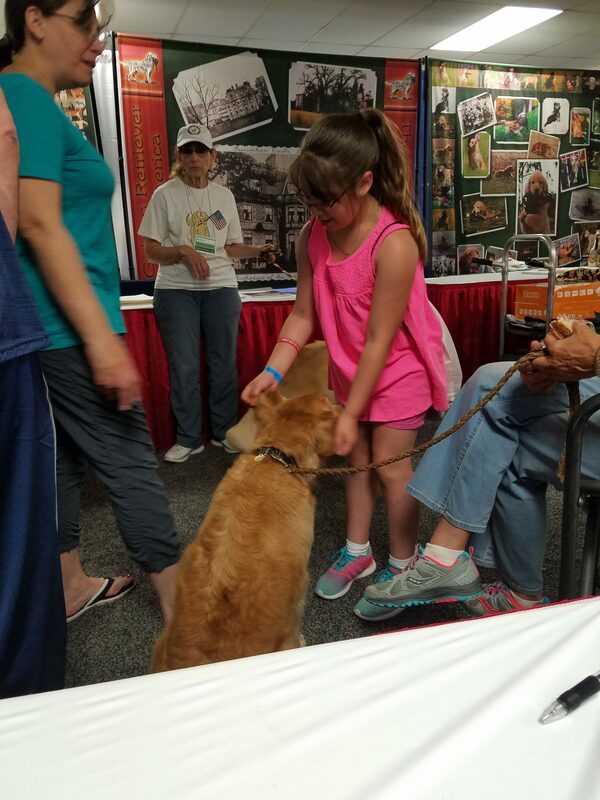 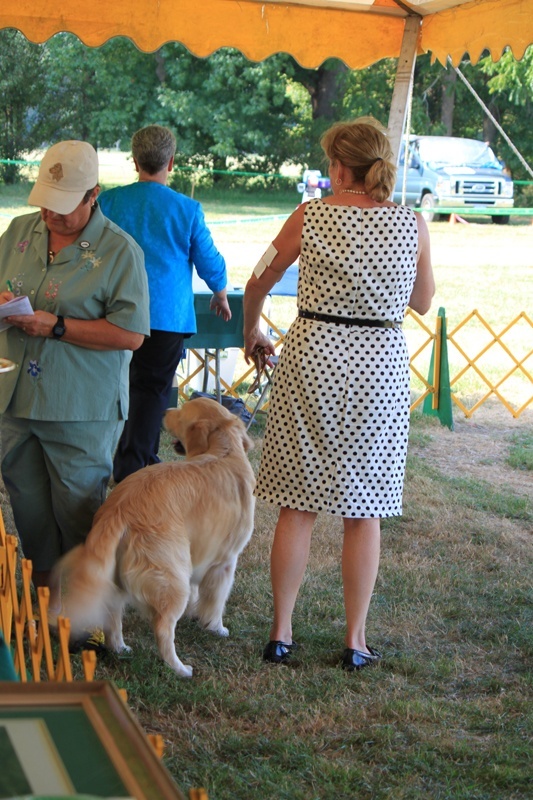 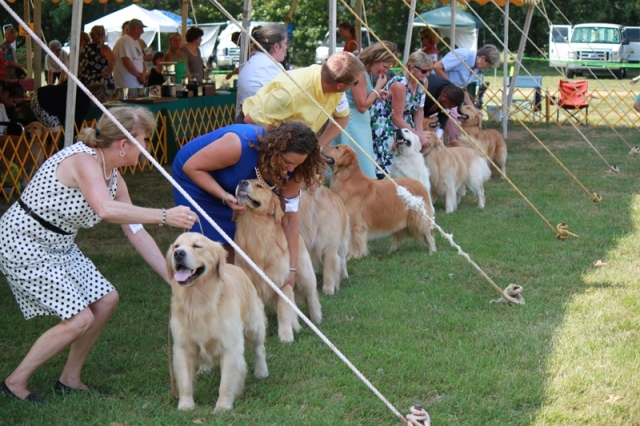 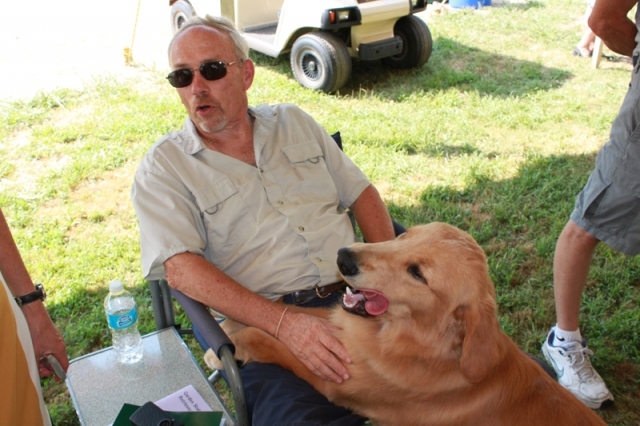 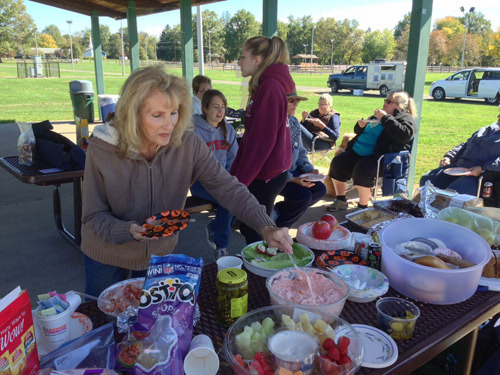 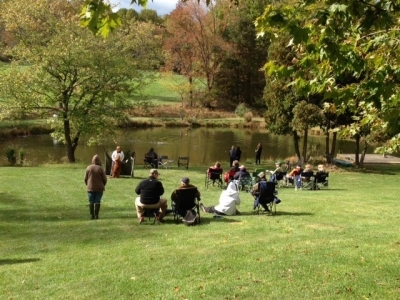 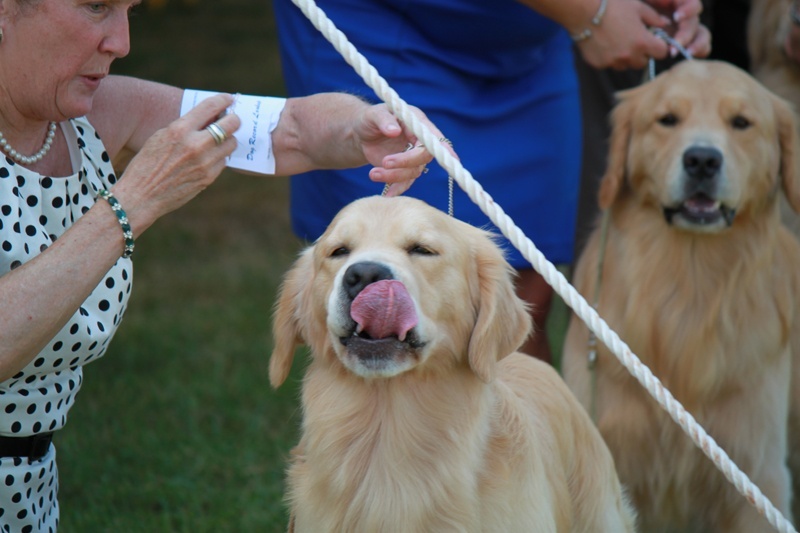 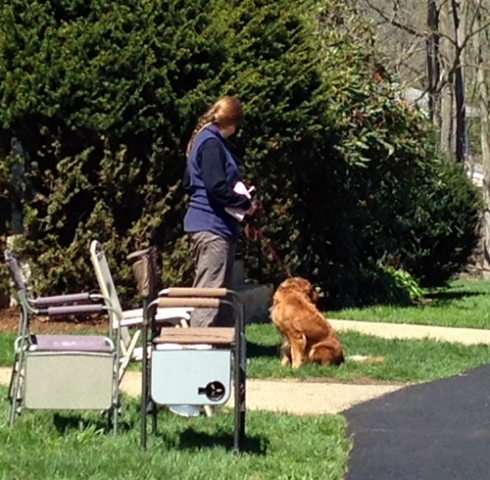 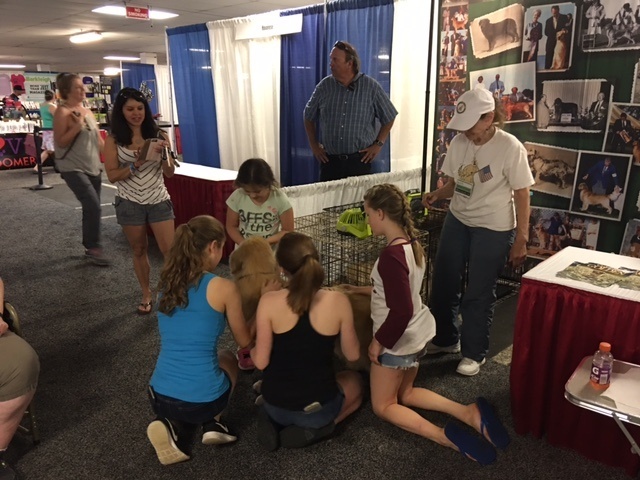 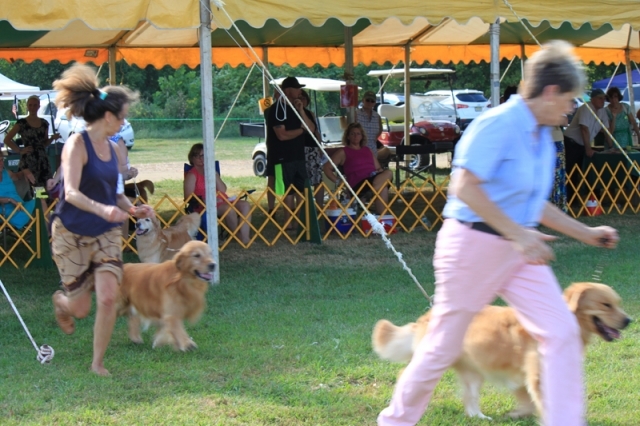 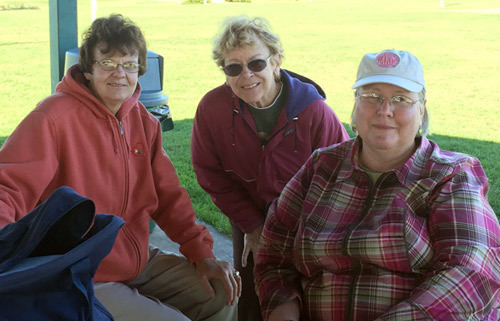 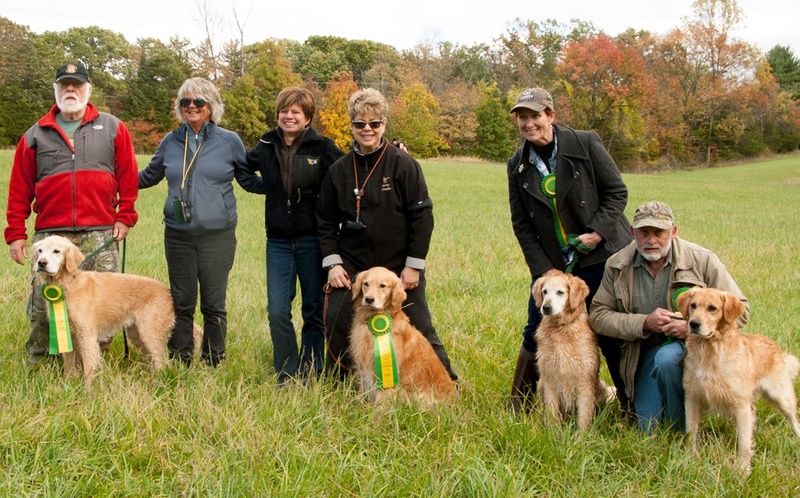 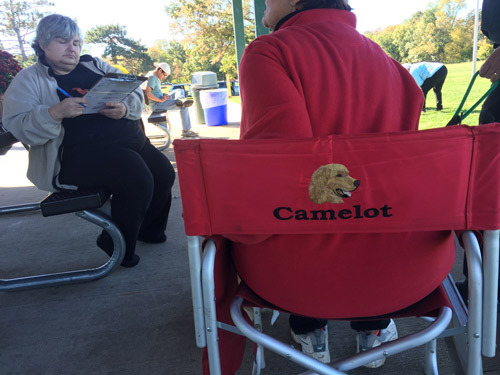 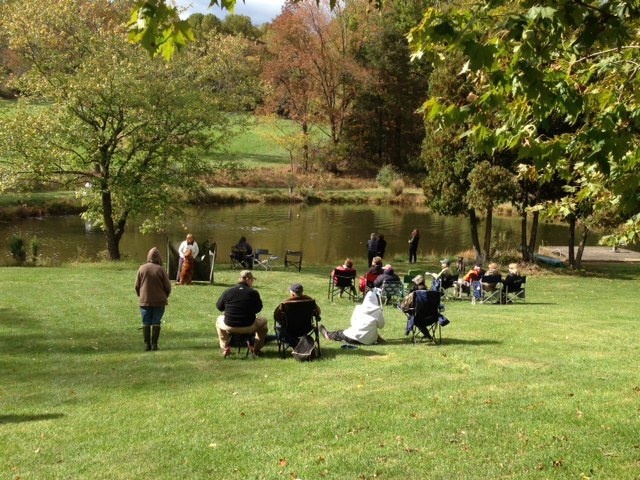 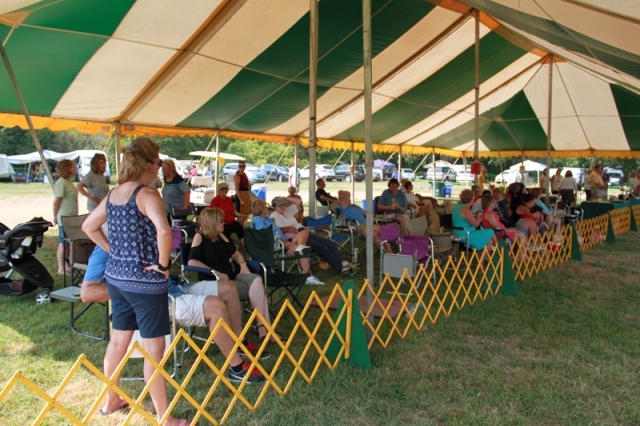 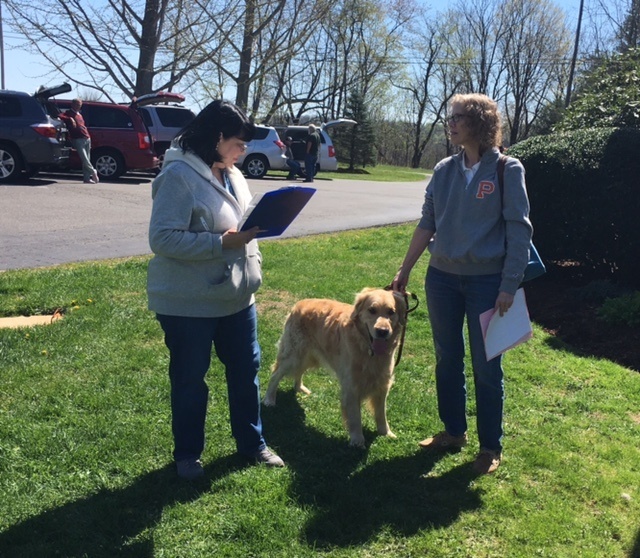 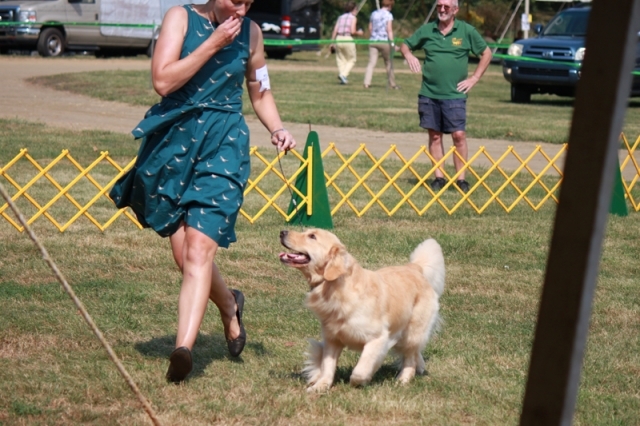 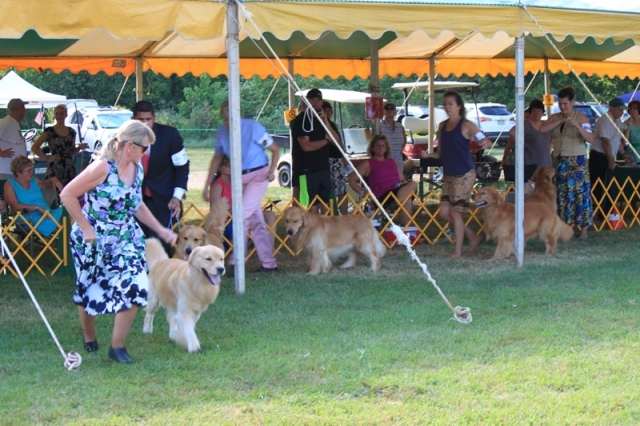 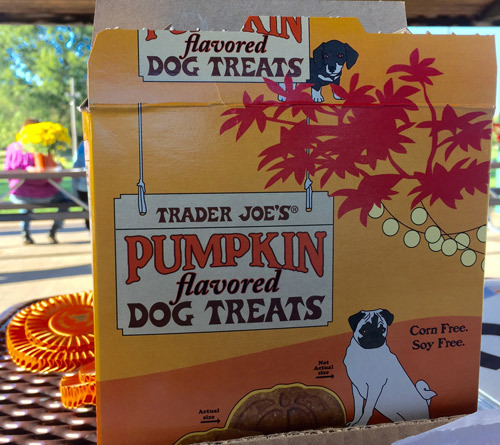 Hosted By: Garden State Golden Retriever Club, Inc.